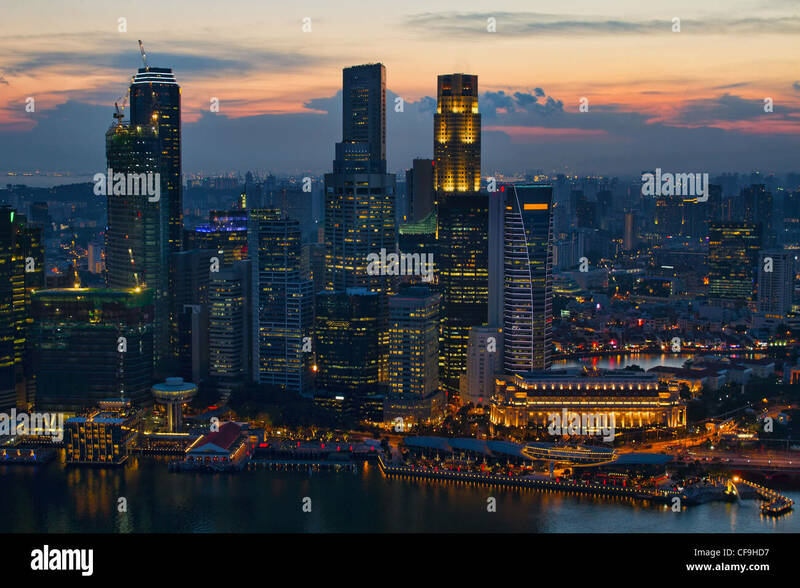 Singapore Financial District skyline at dusk. 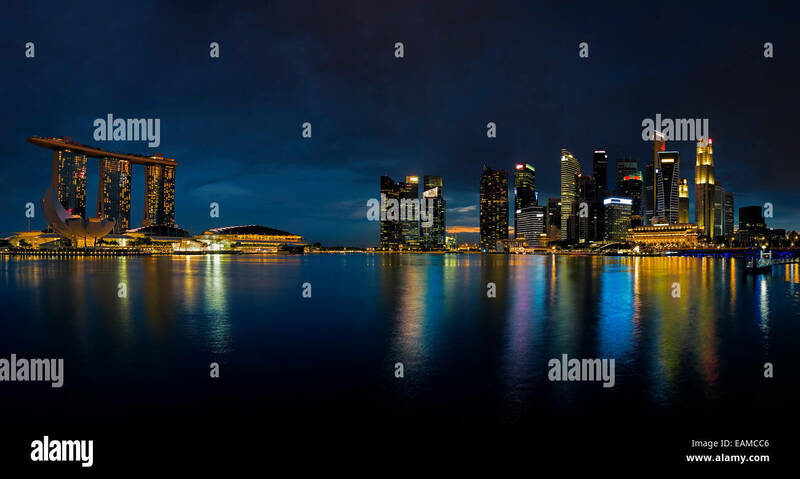 Singapore skyline at Marina Bay. 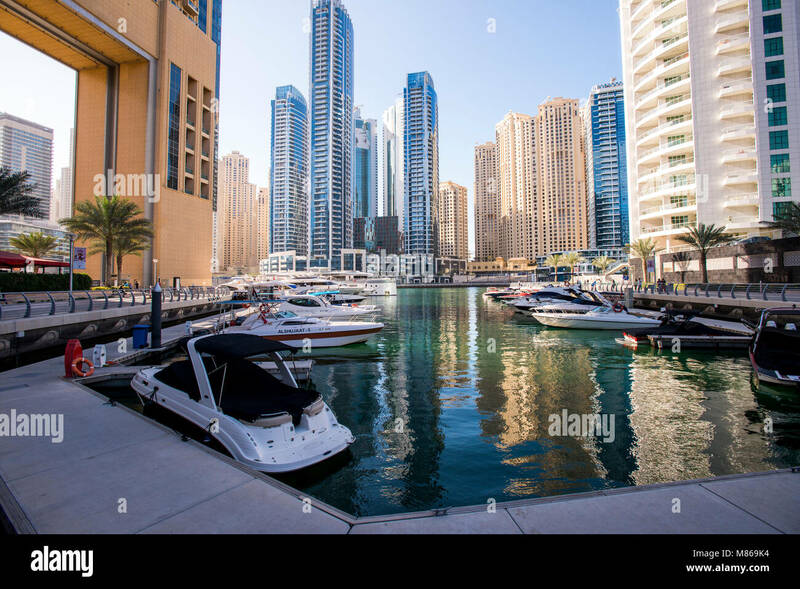 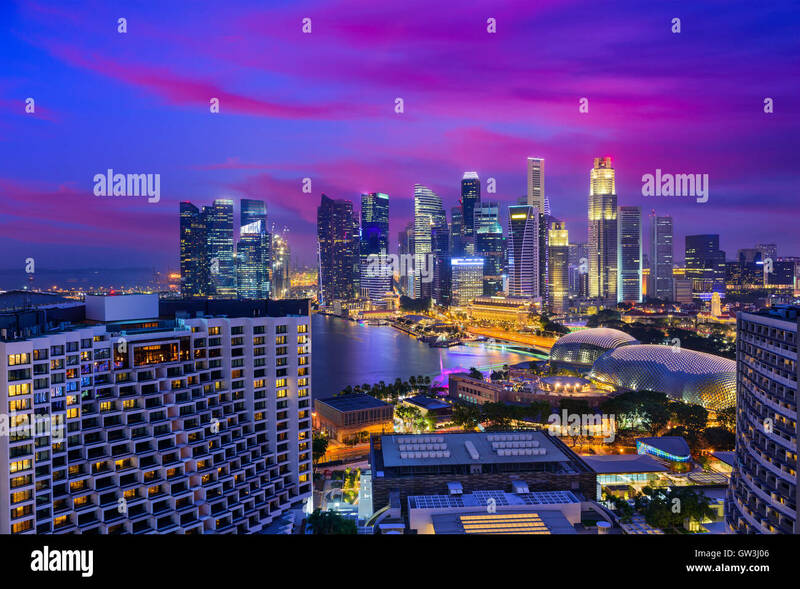 Singapore at the Marina Bay Skyline. 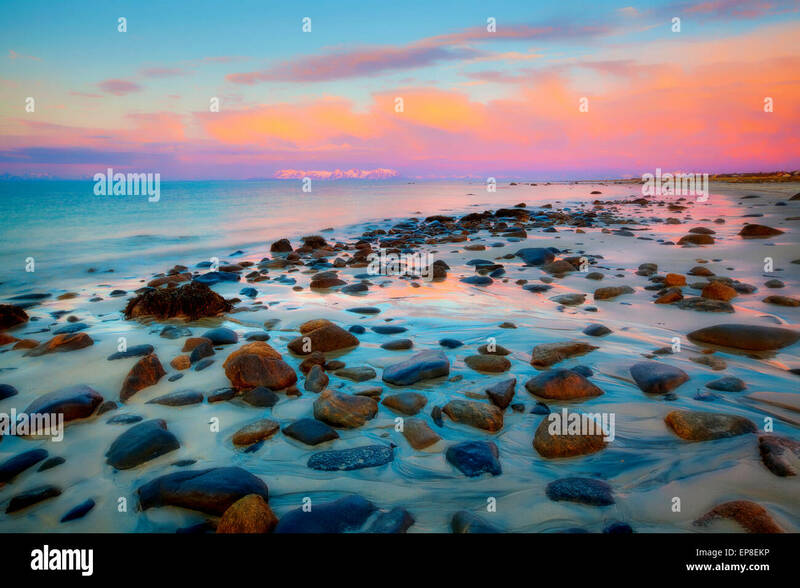 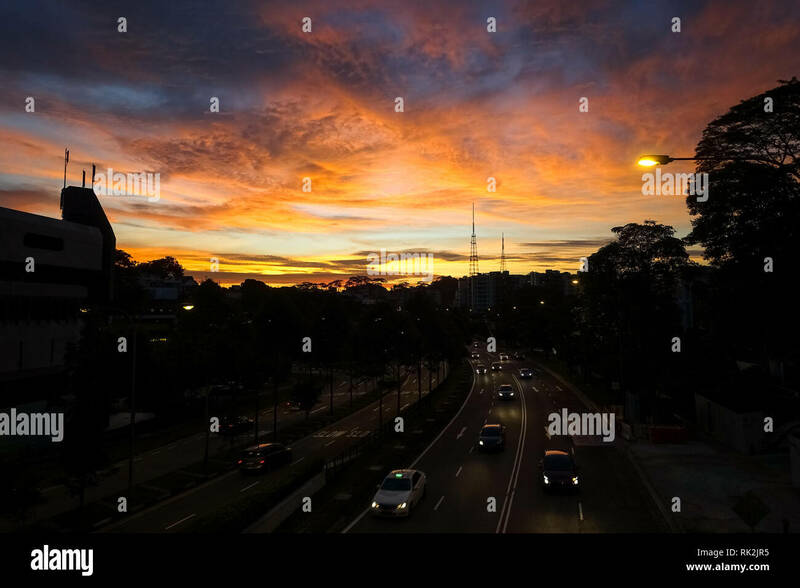 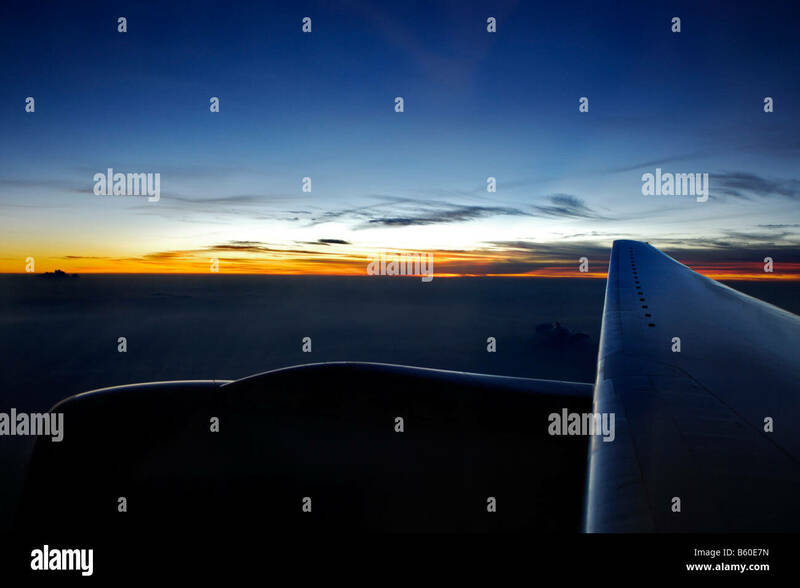 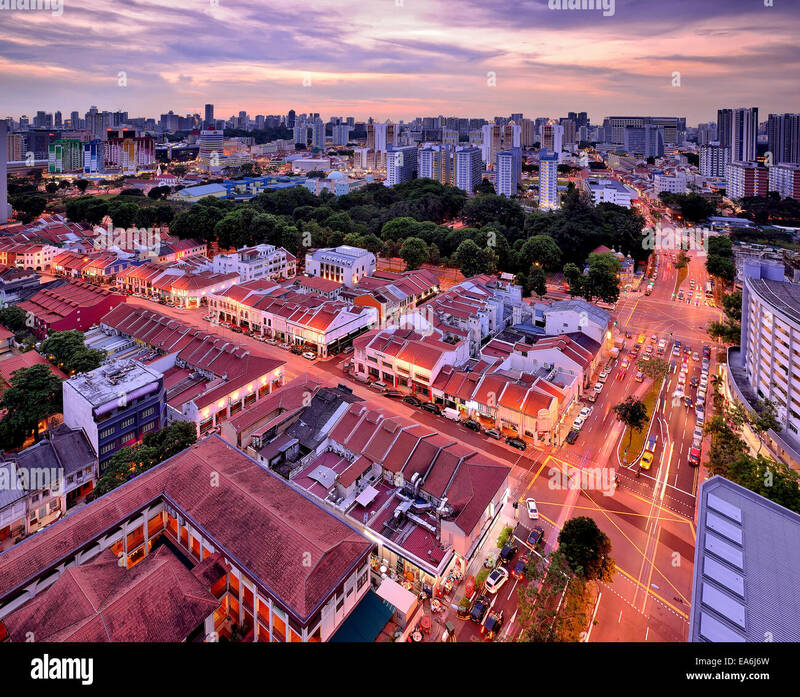 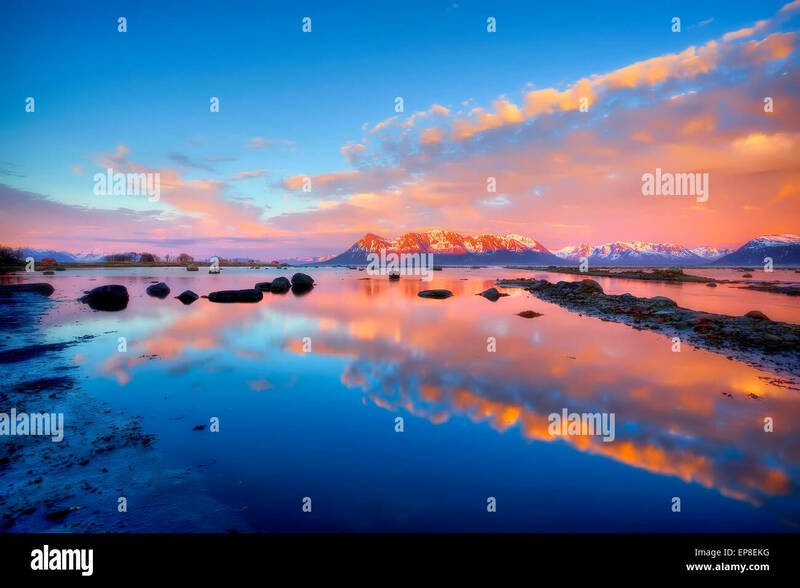 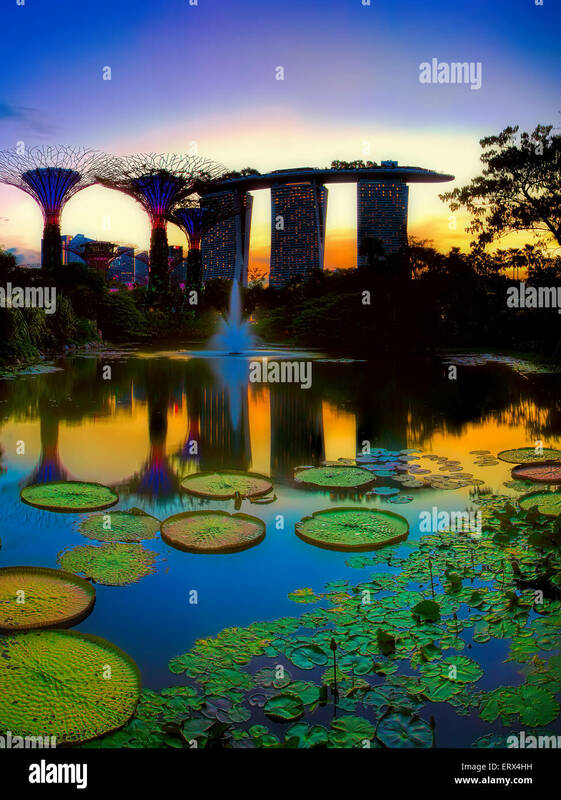 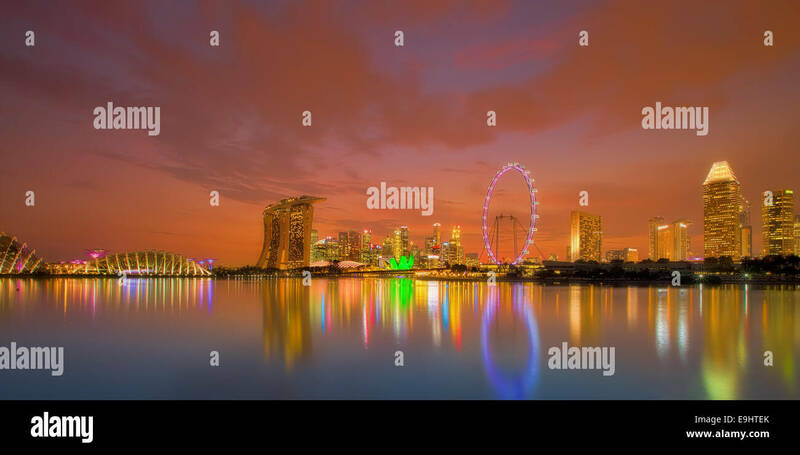 View of Singapore in the evening at sunset. 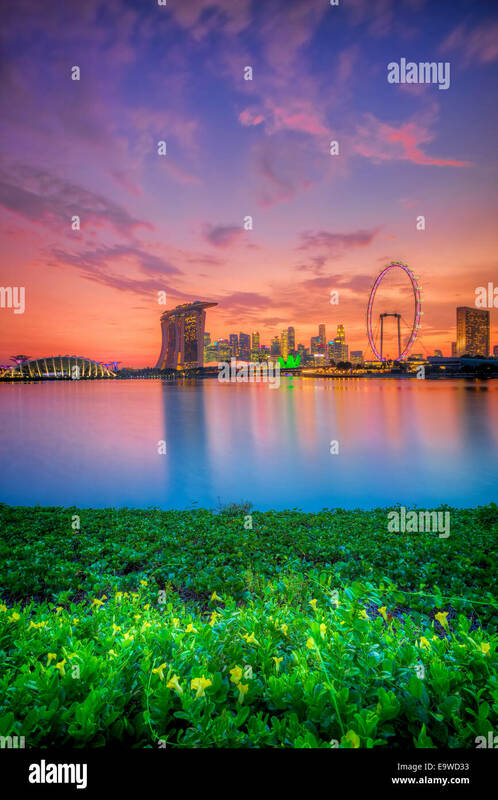 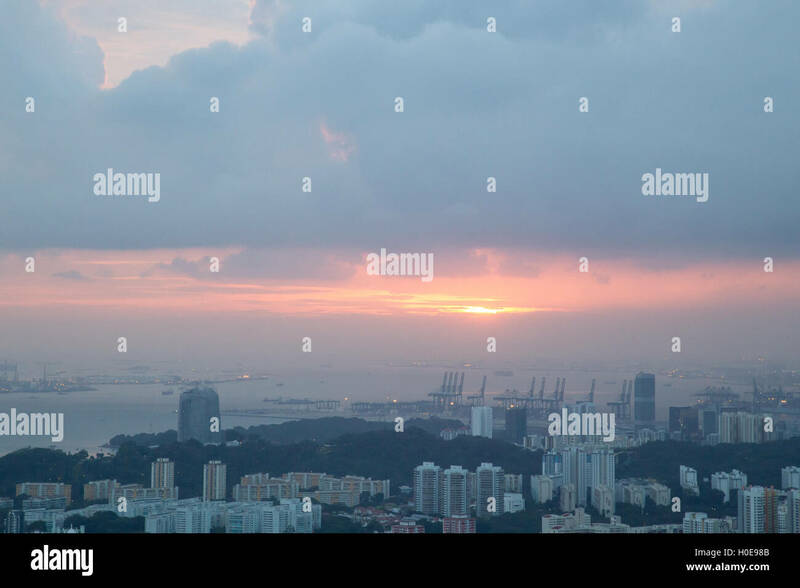 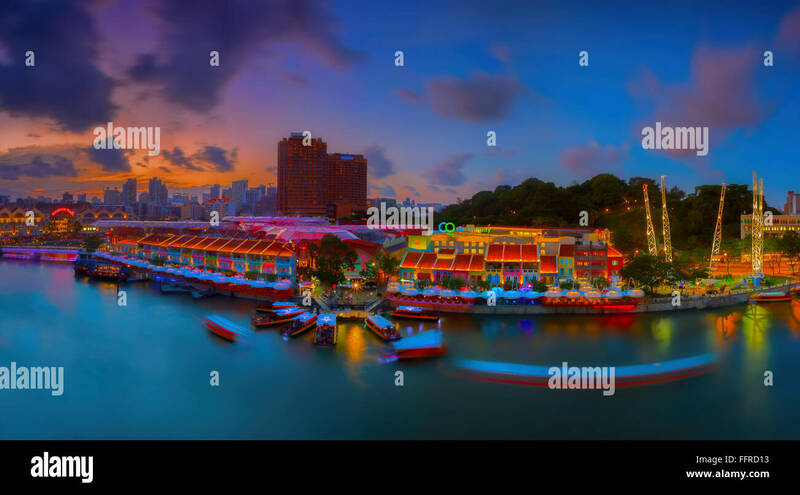 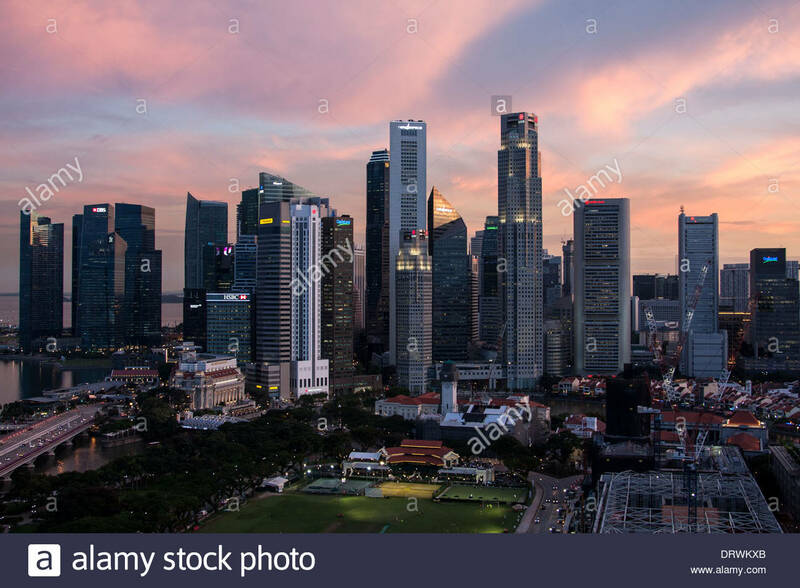 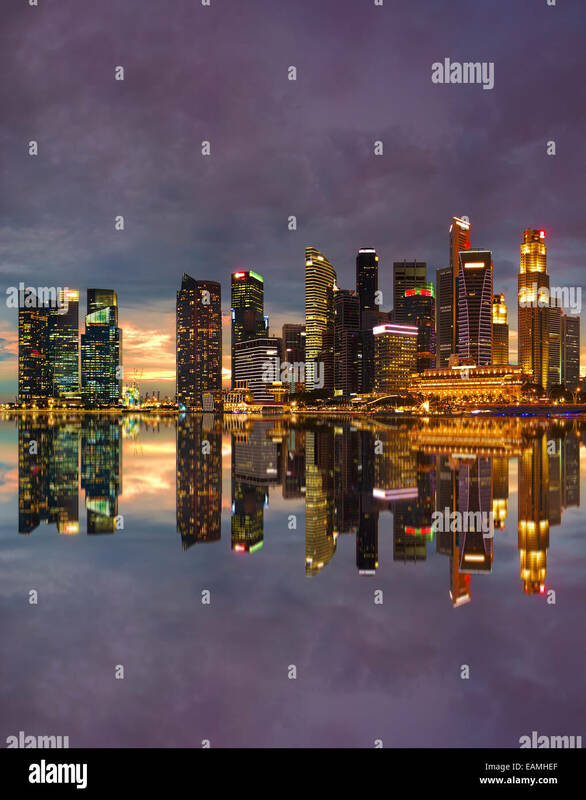 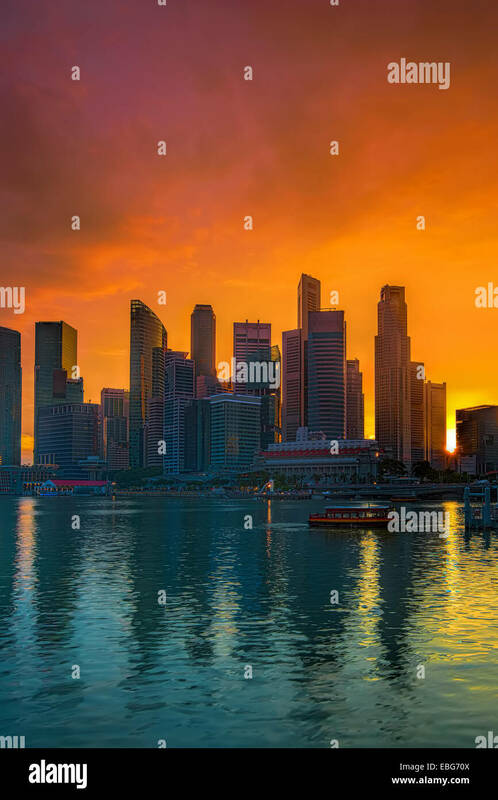 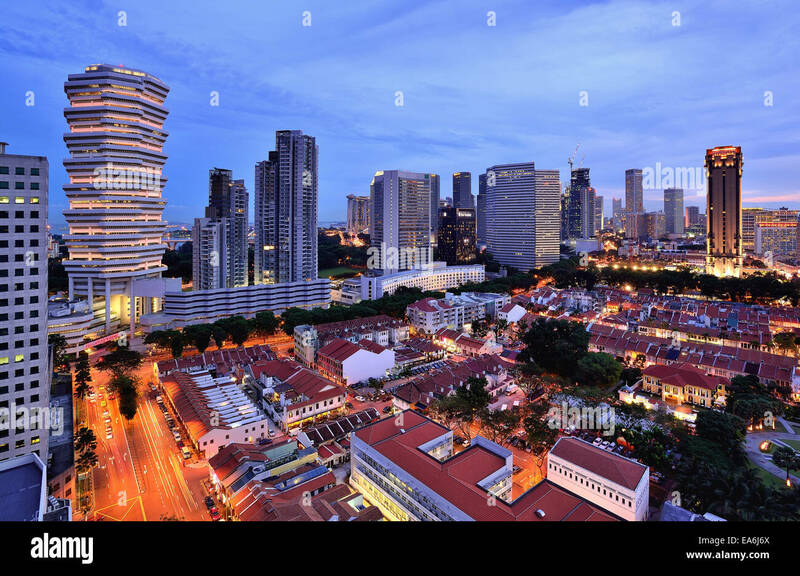 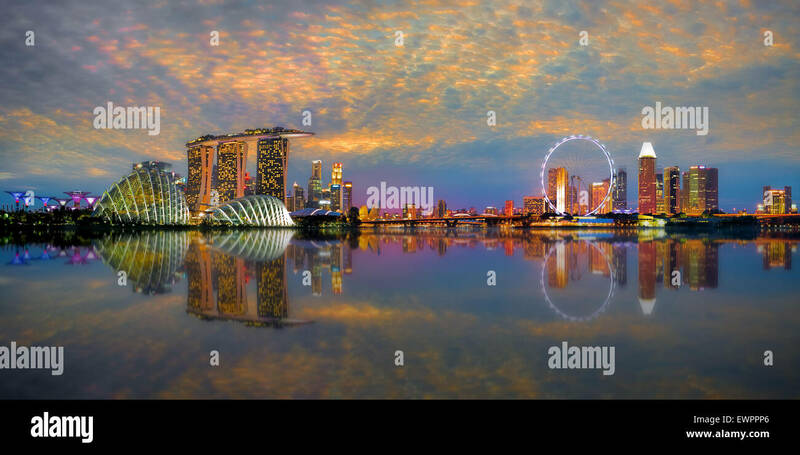 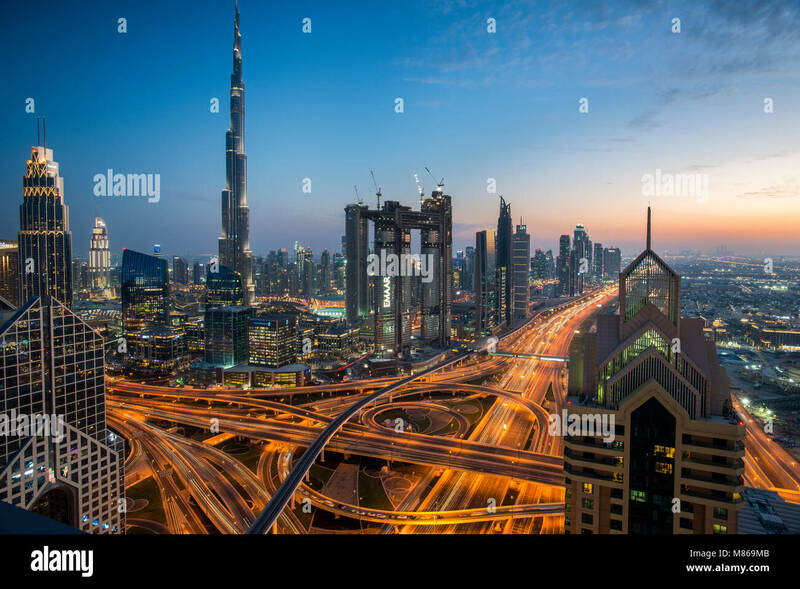 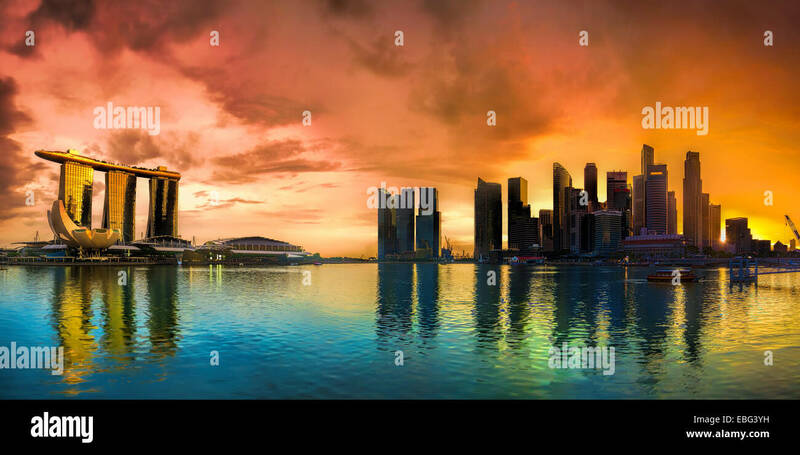 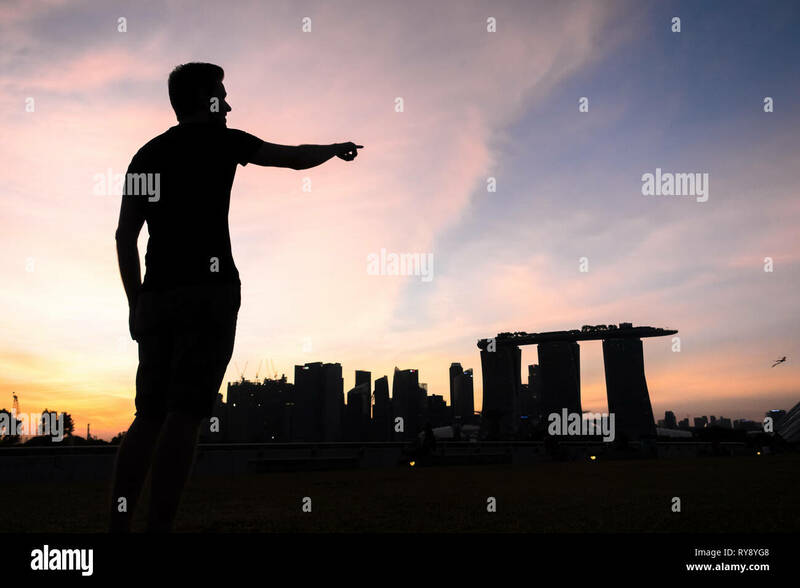 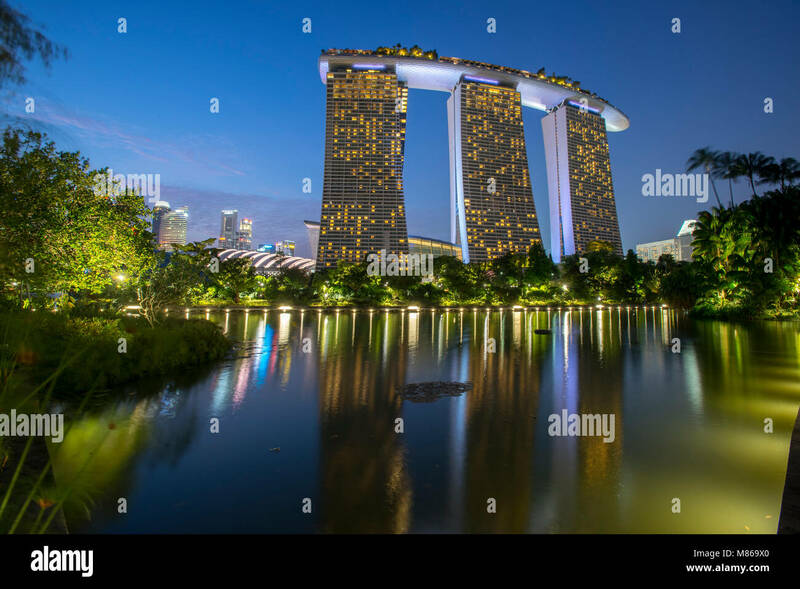 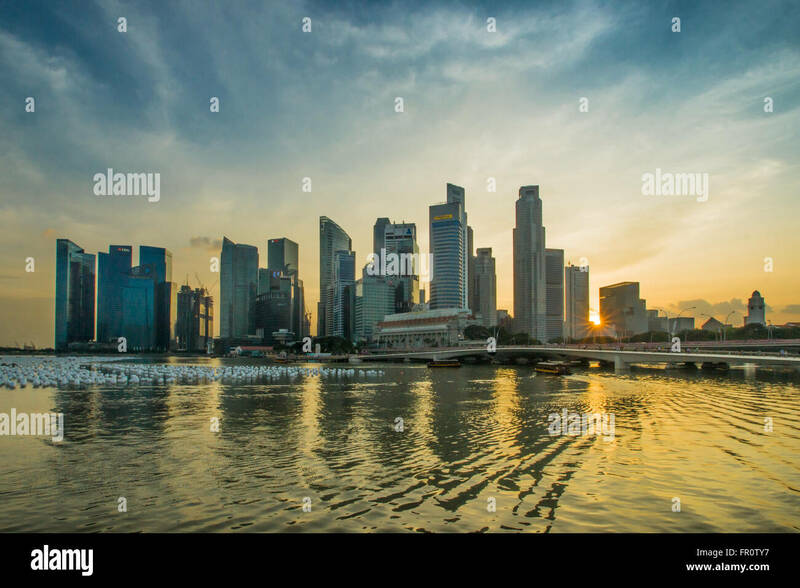 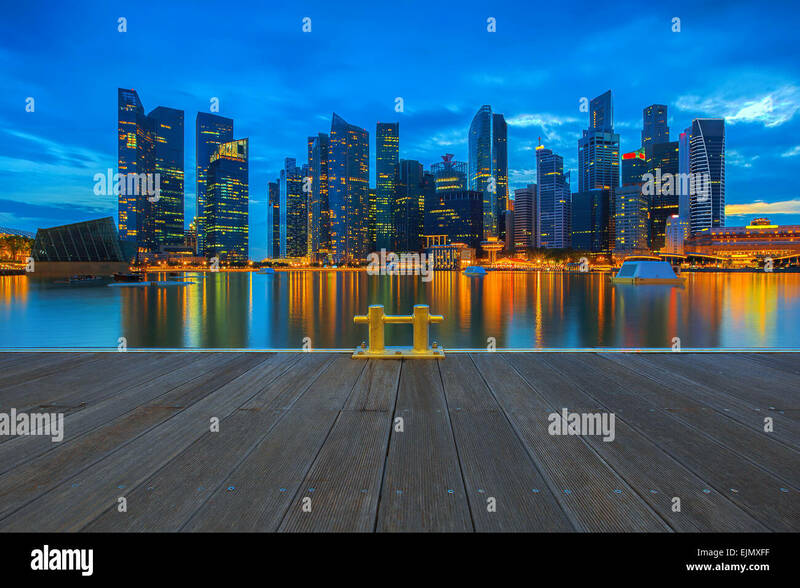 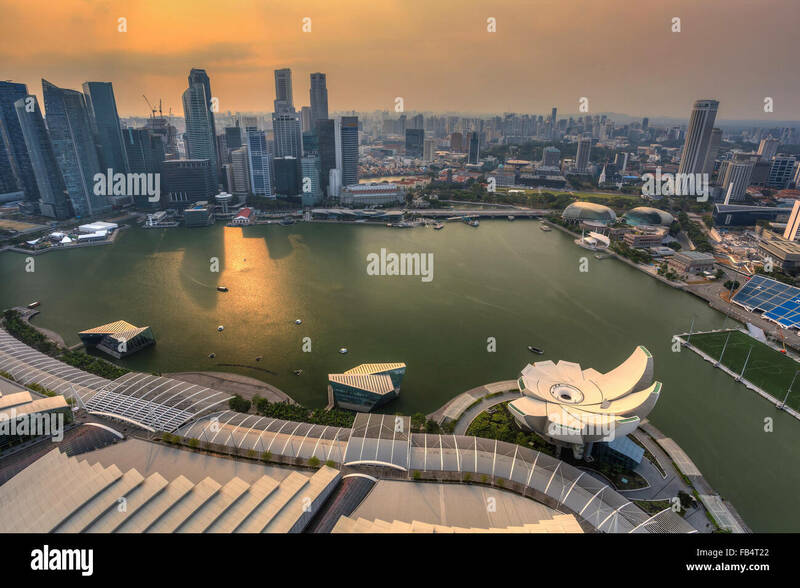 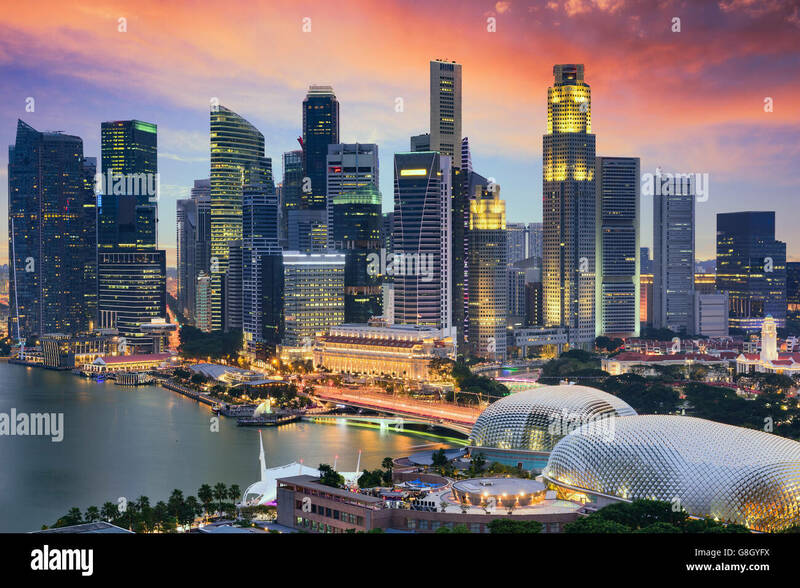 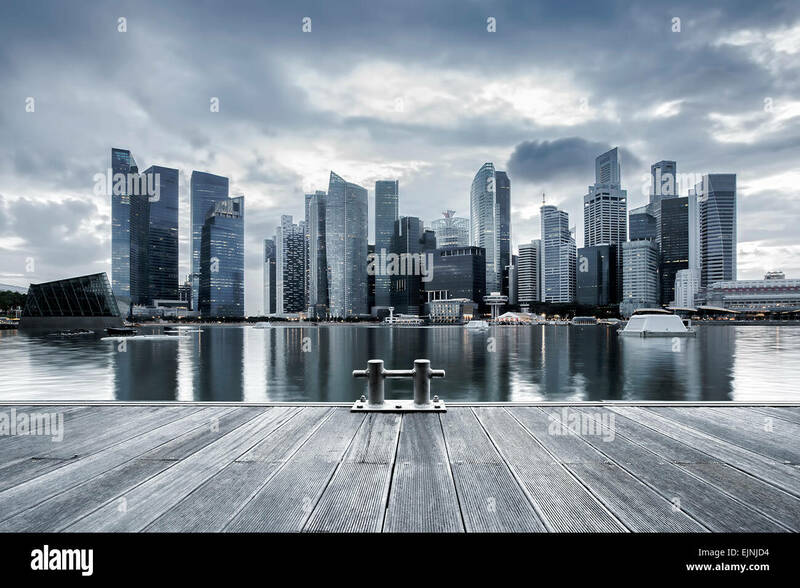 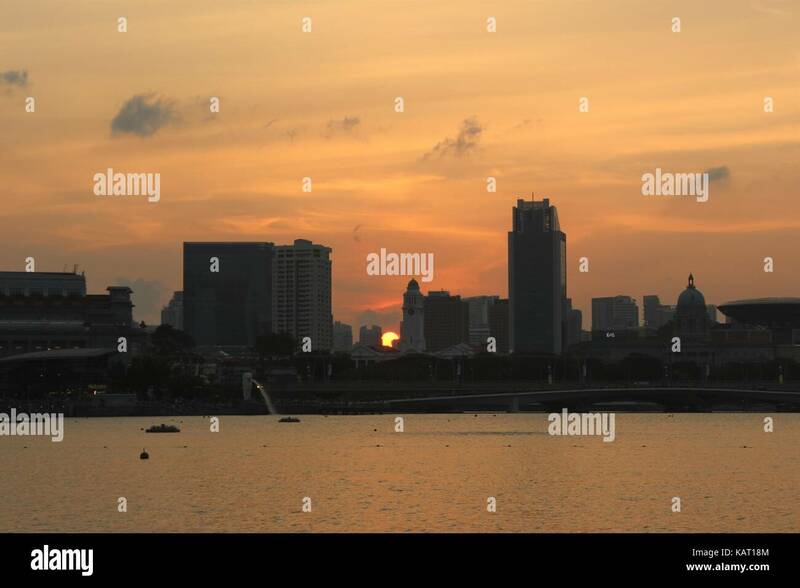 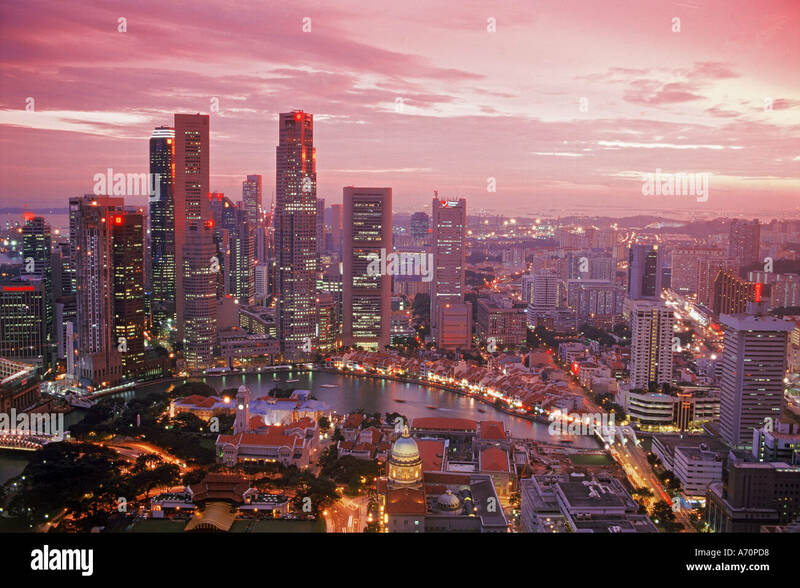 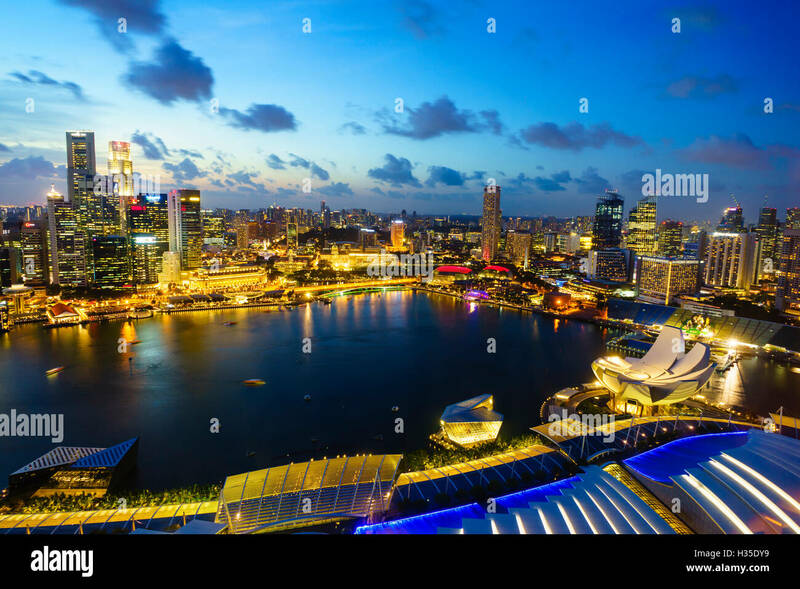 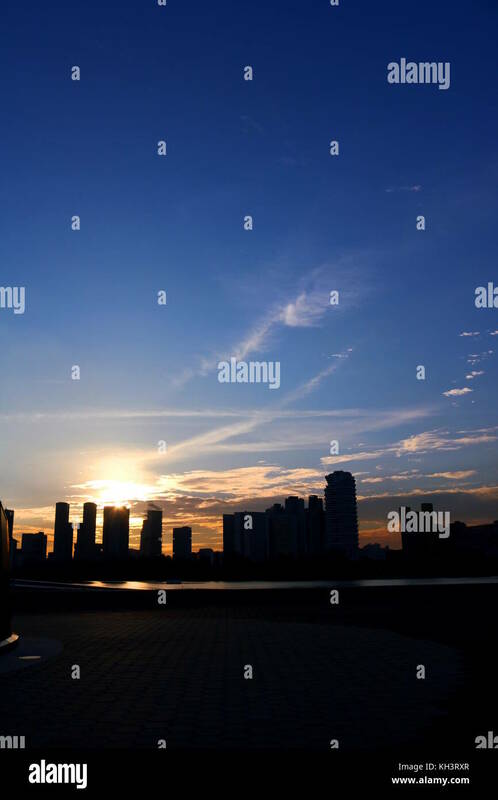 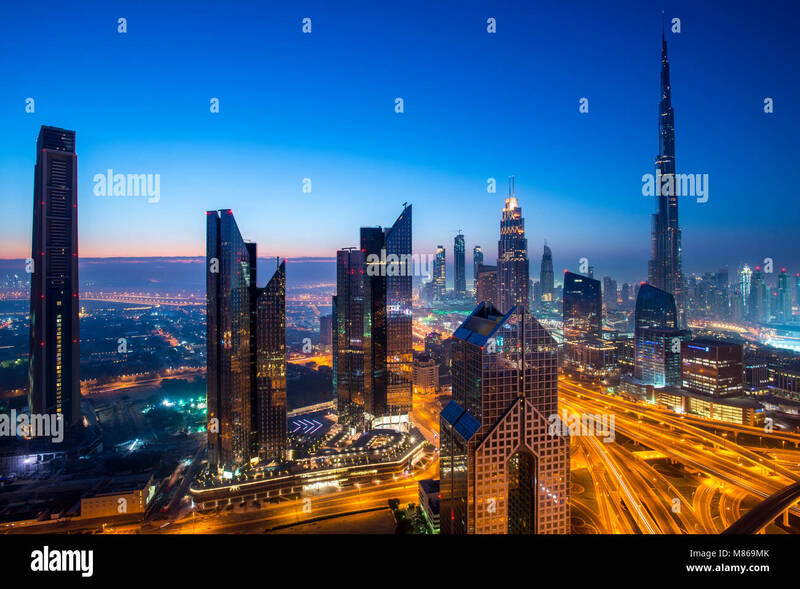 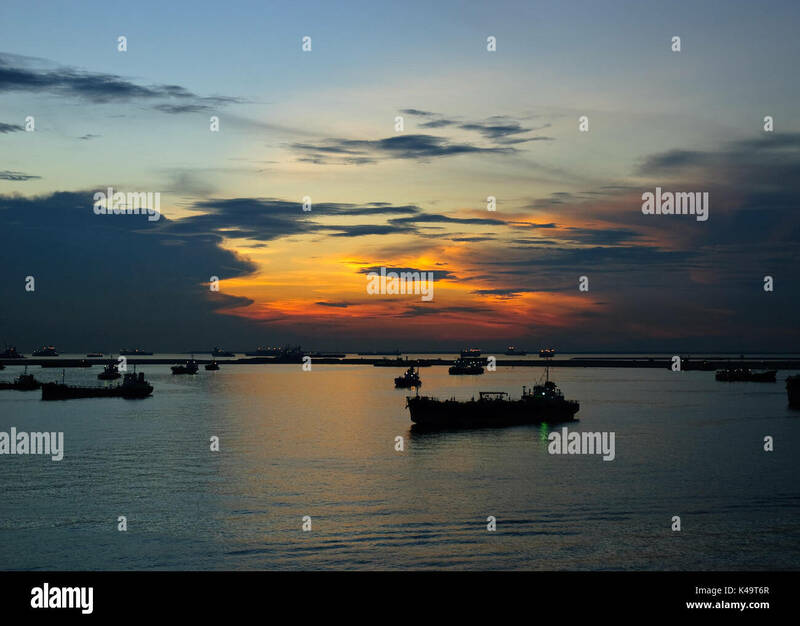 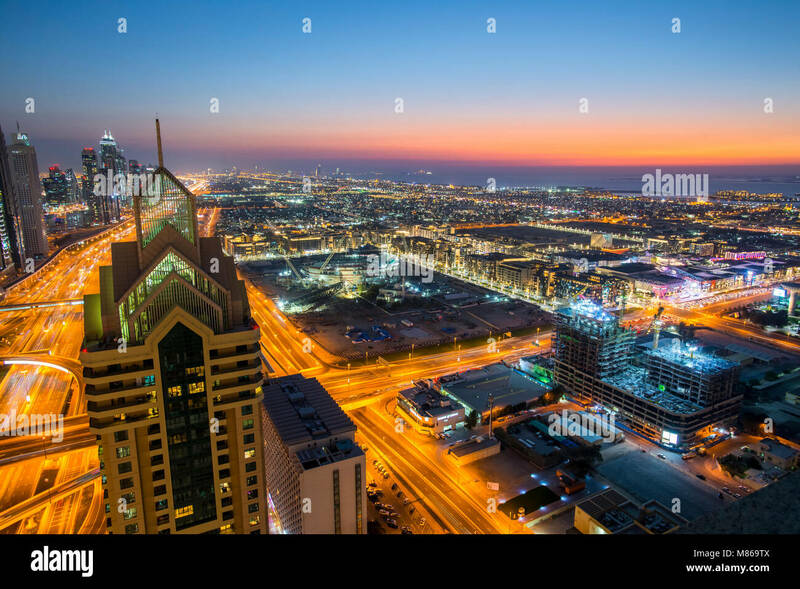 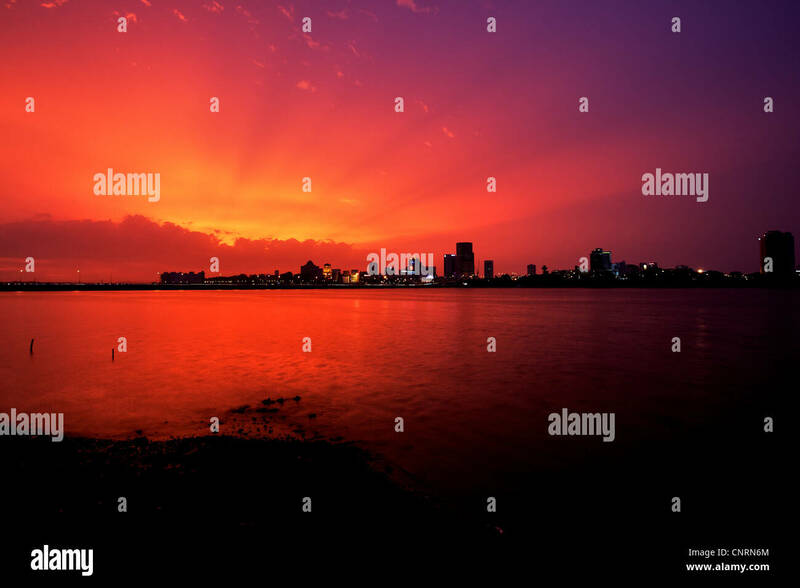 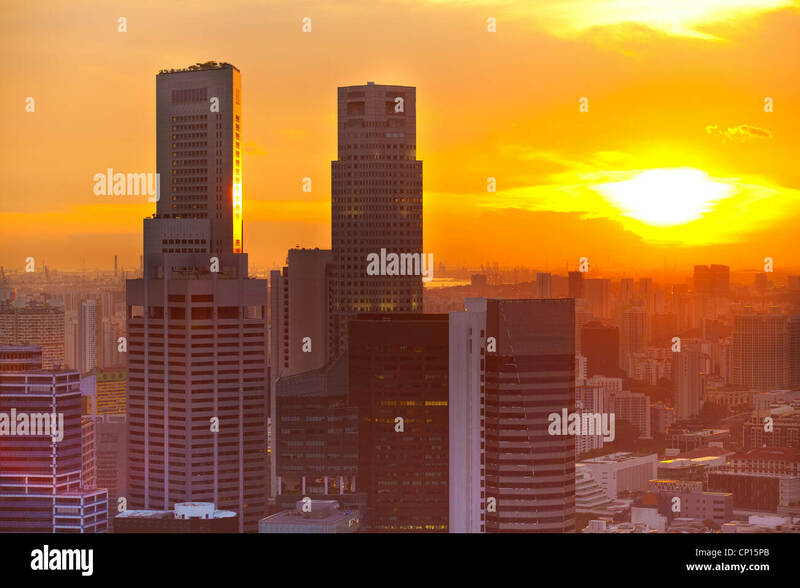 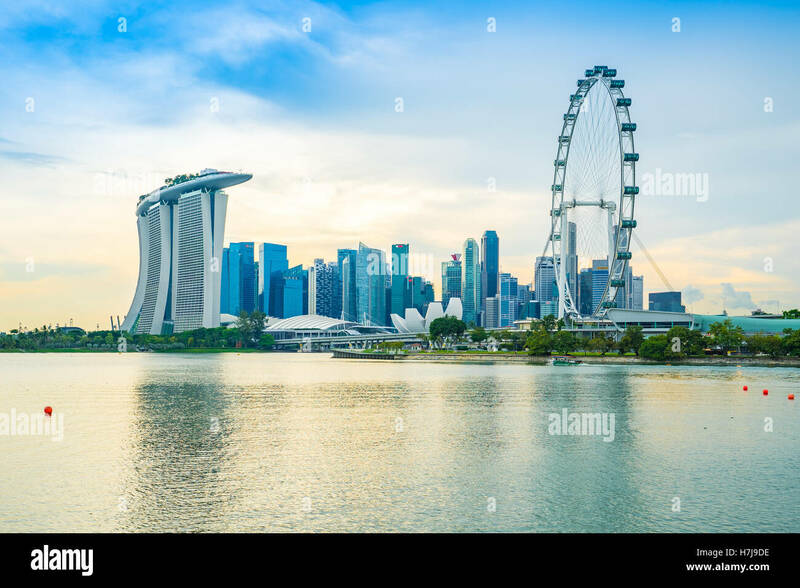 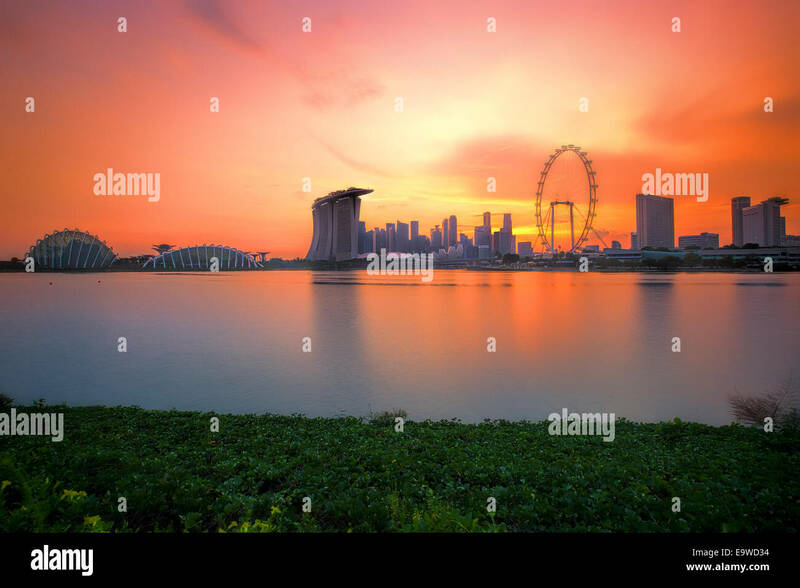 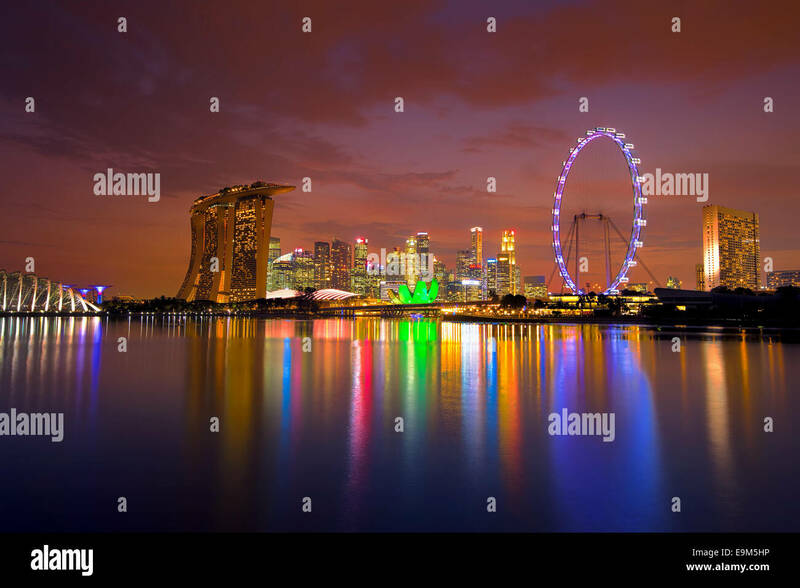 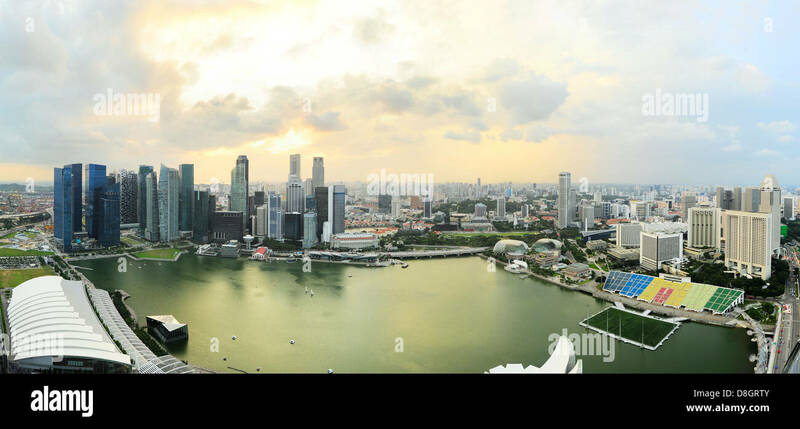 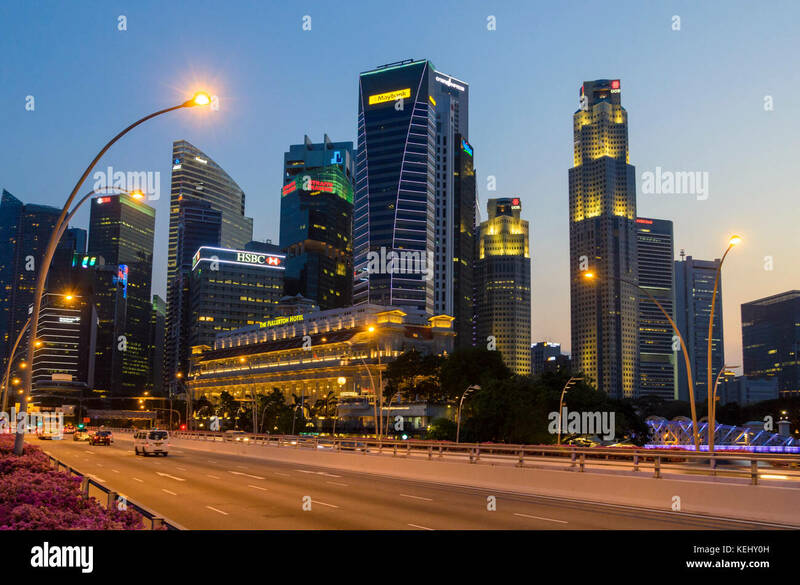 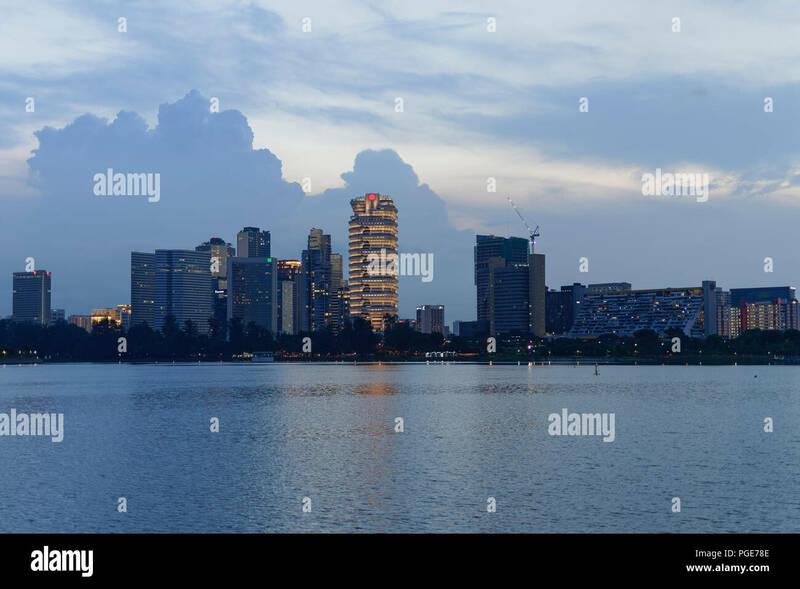 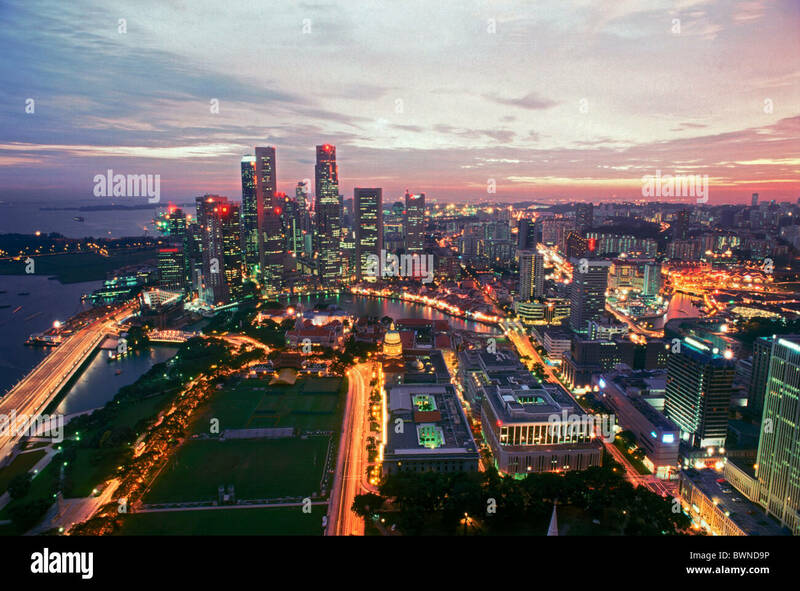 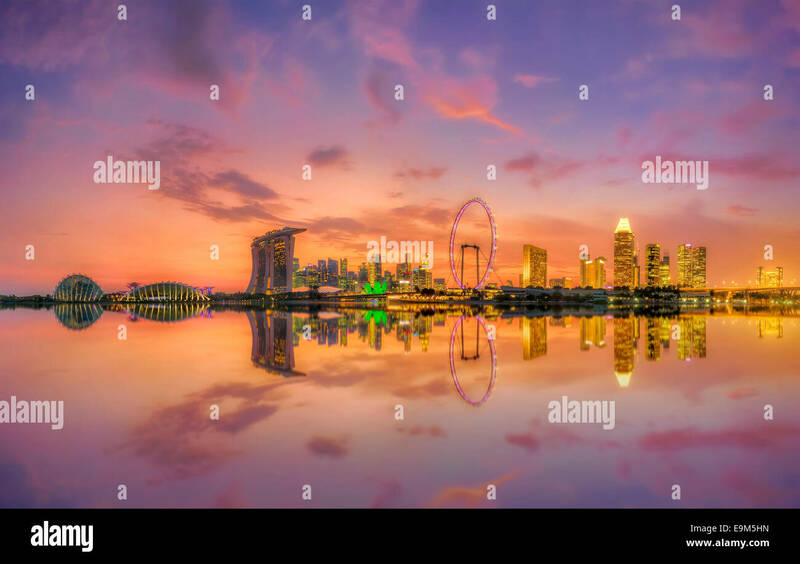 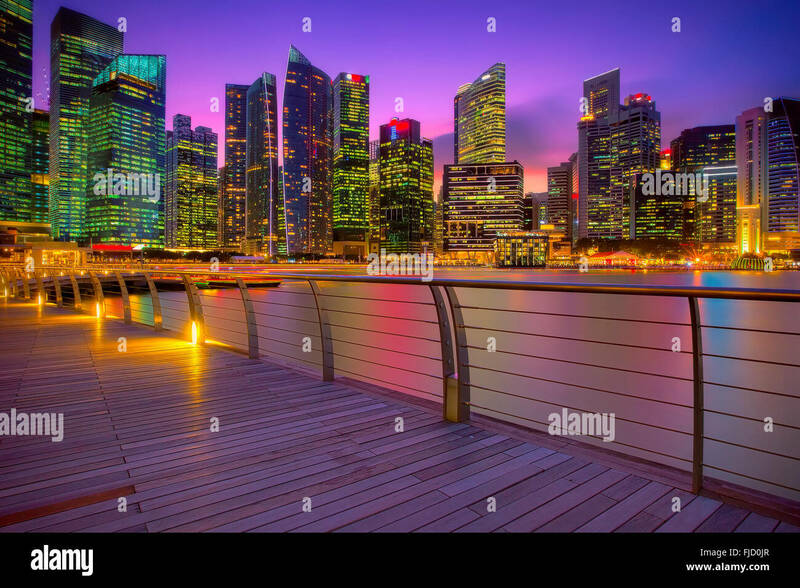 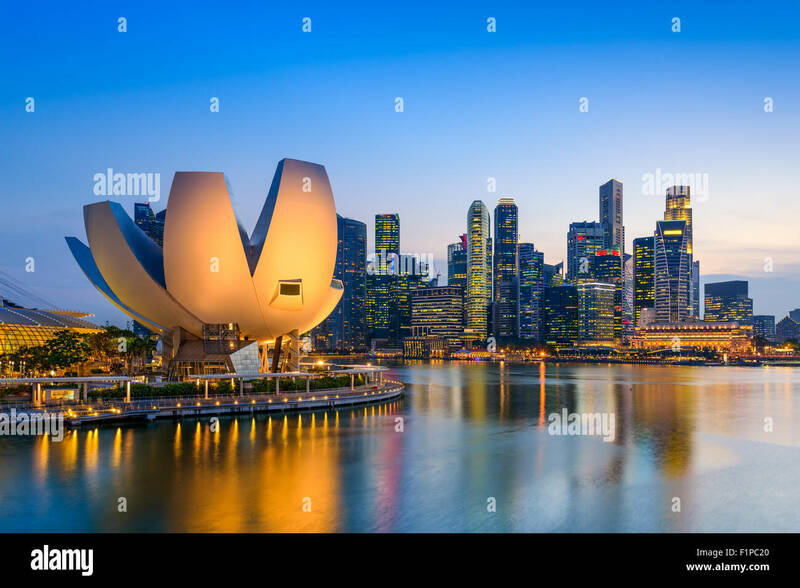 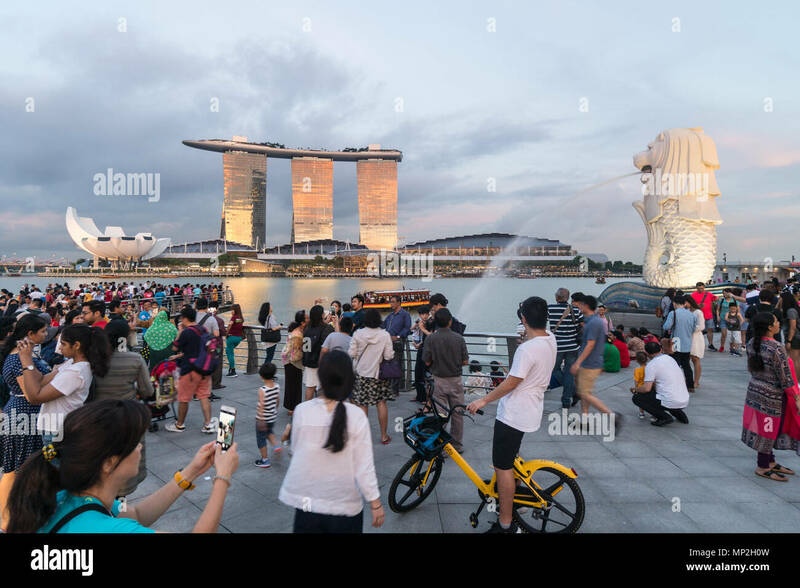 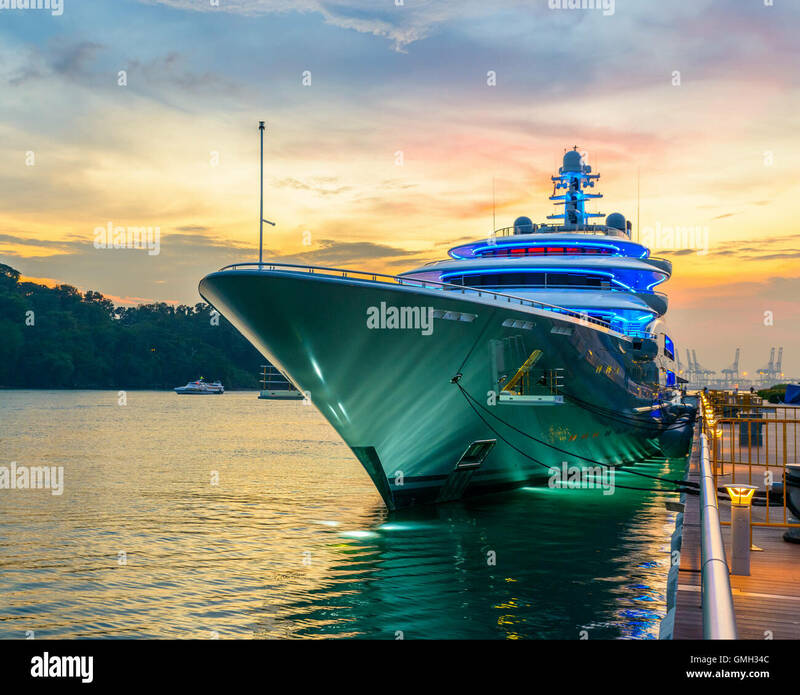 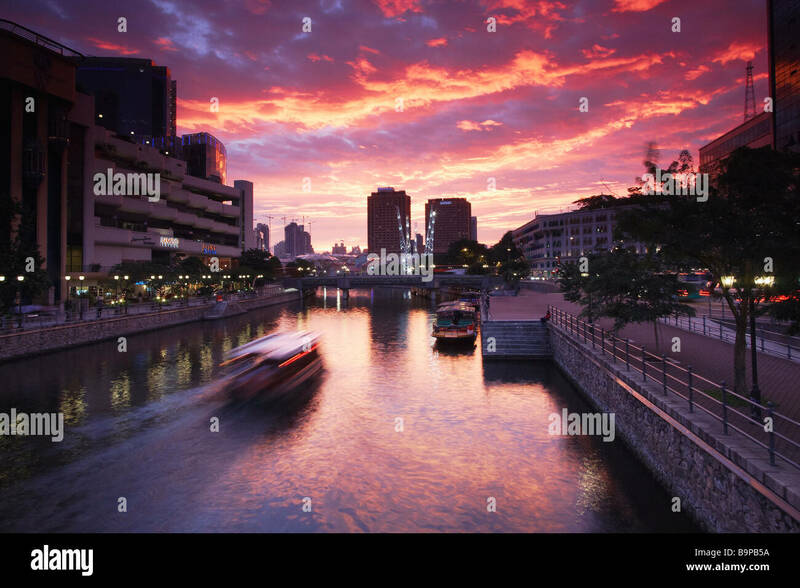 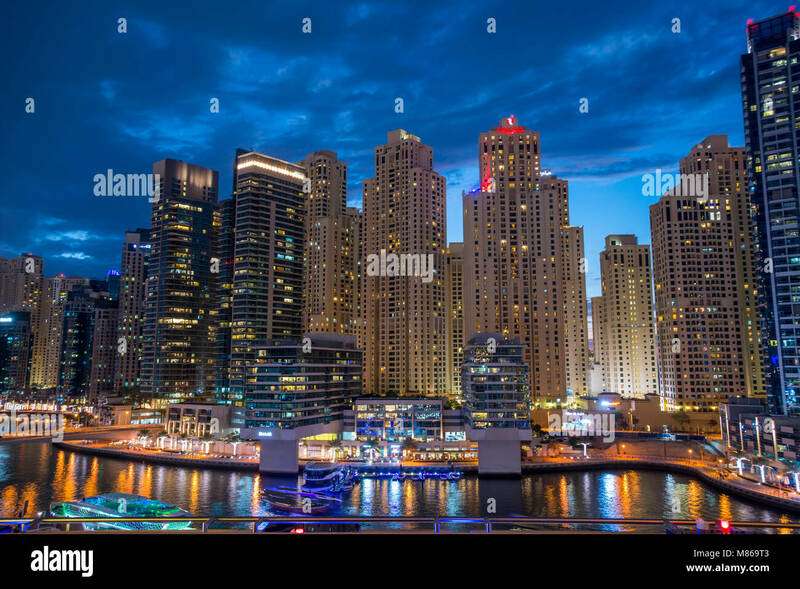 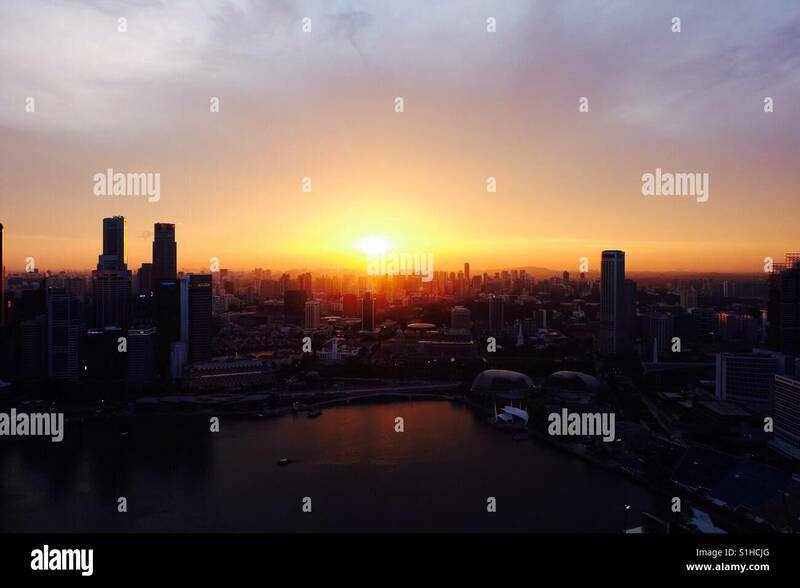 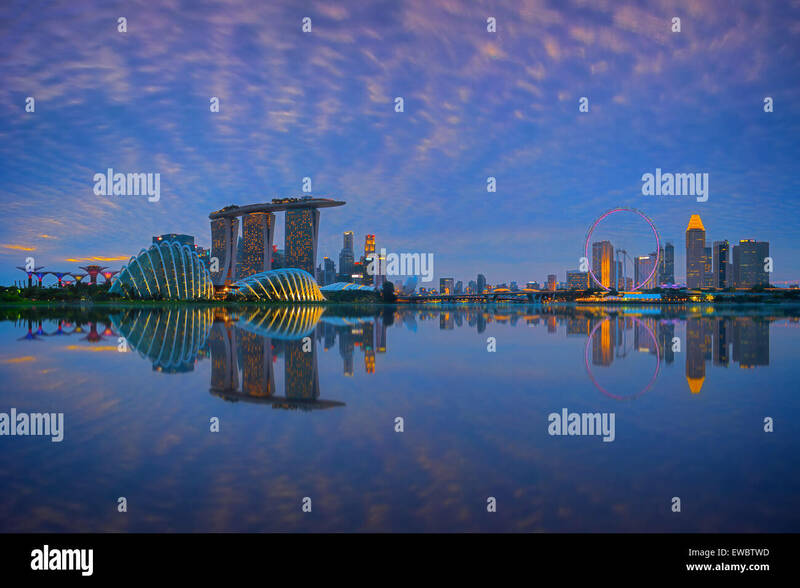 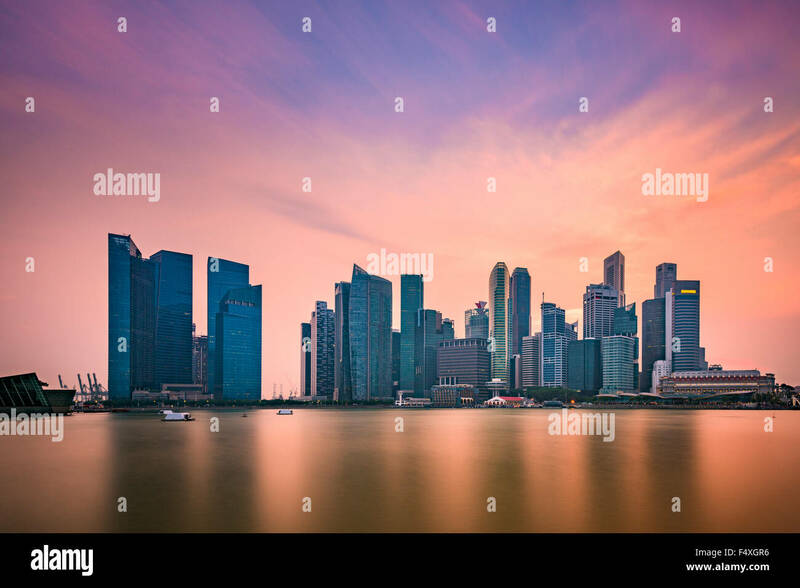 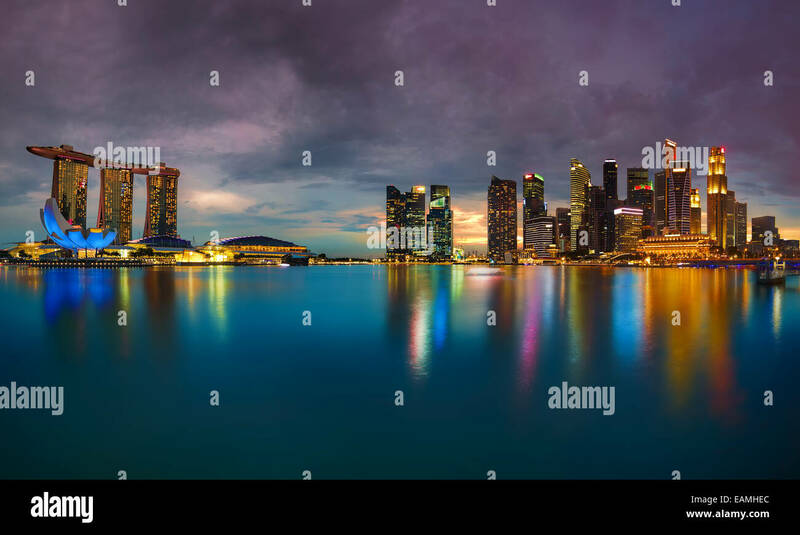 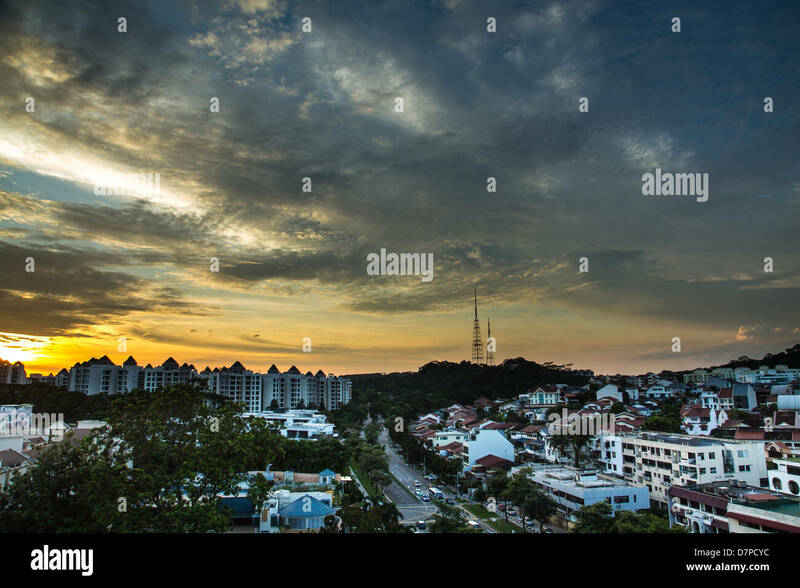 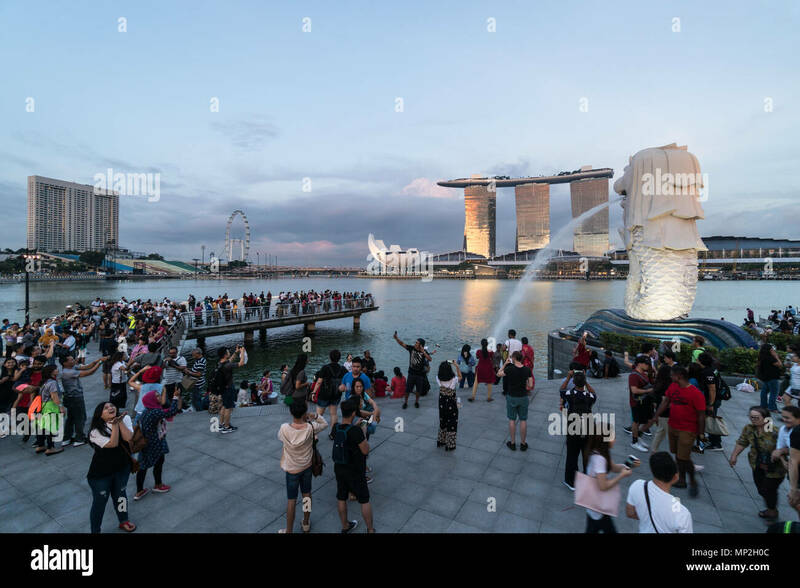 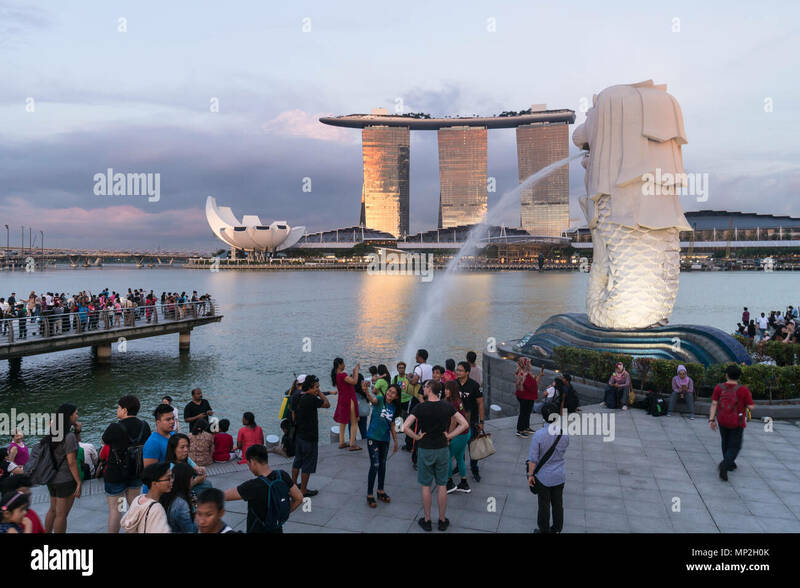 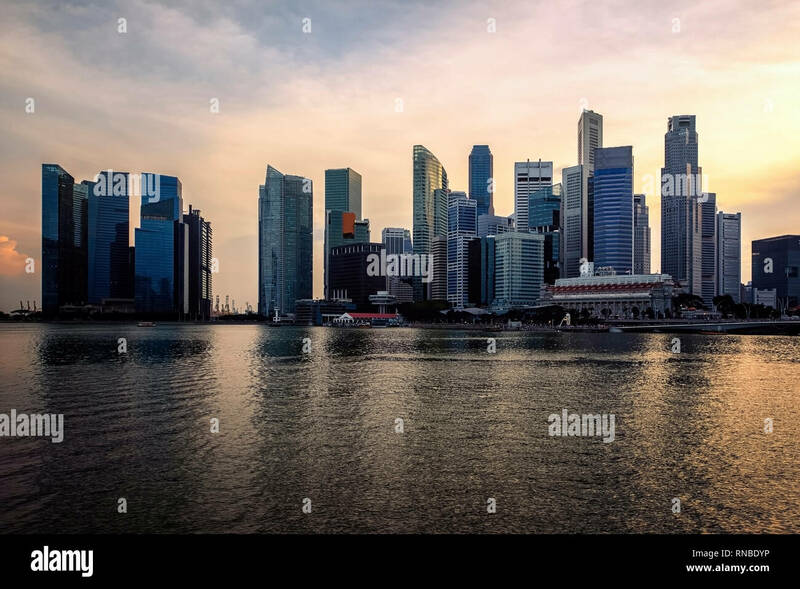 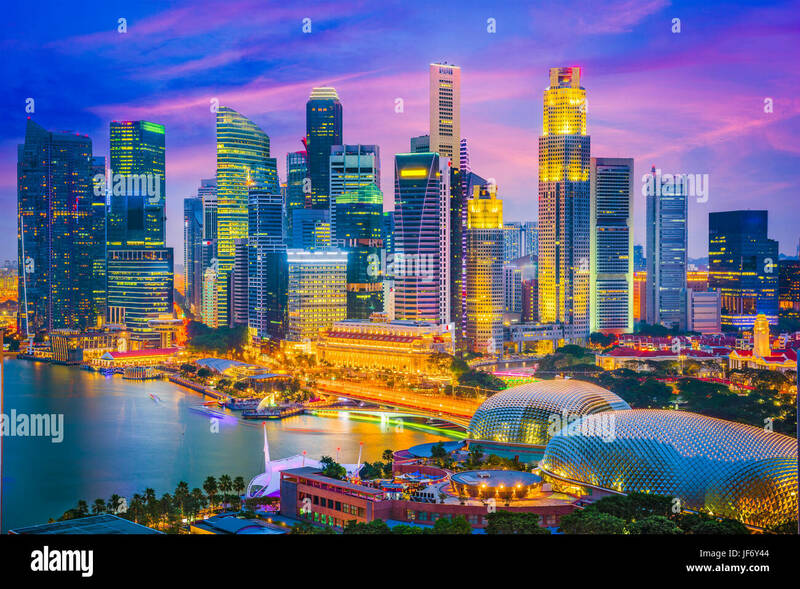 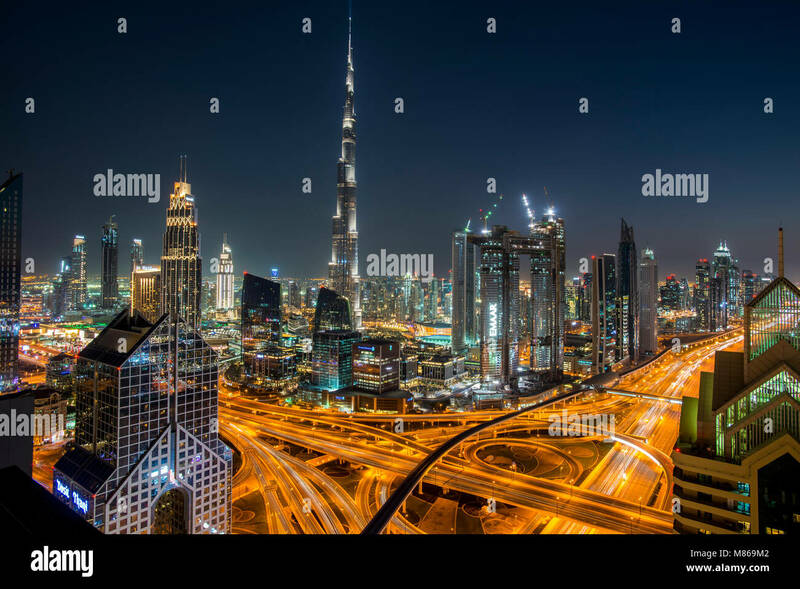 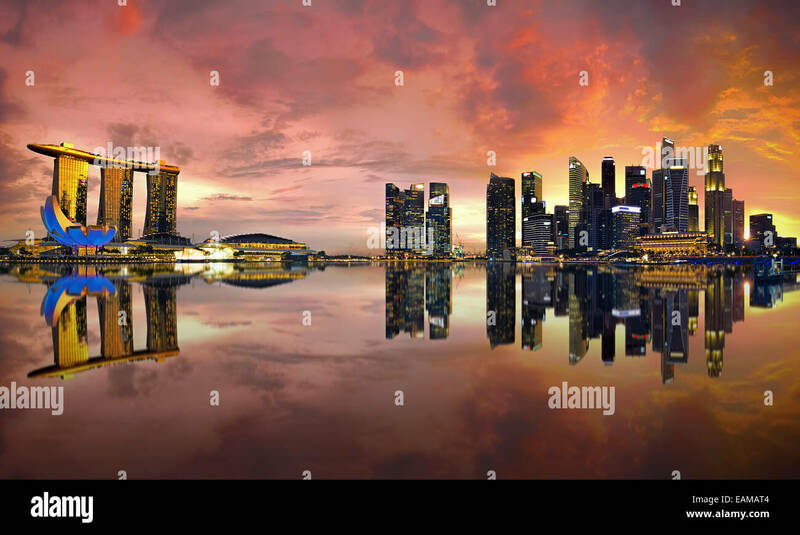 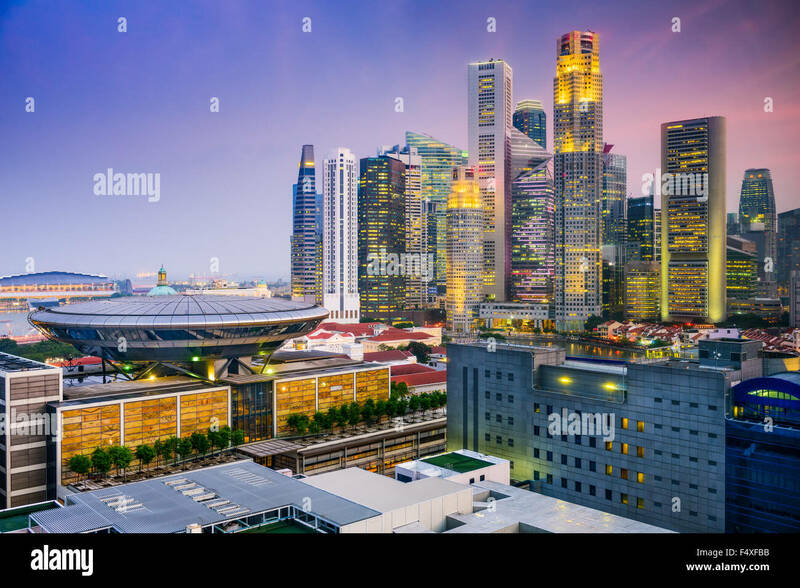 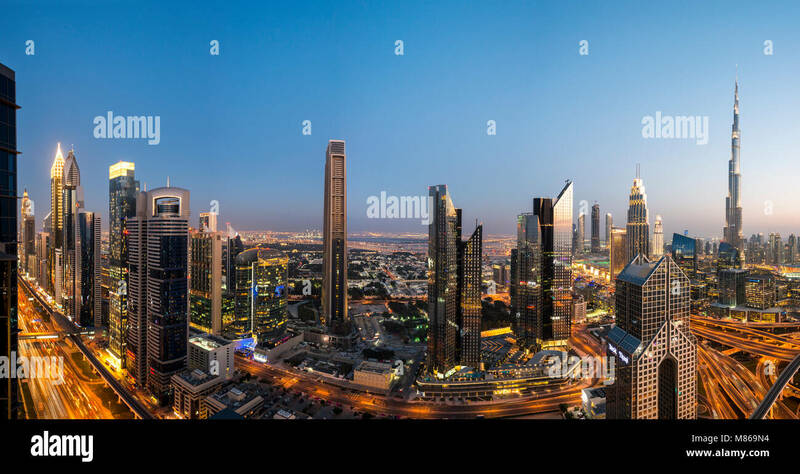 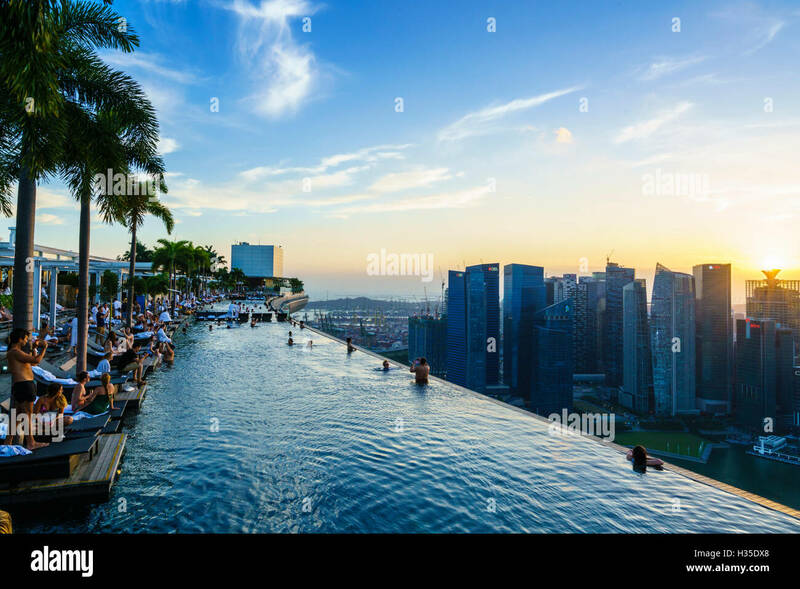 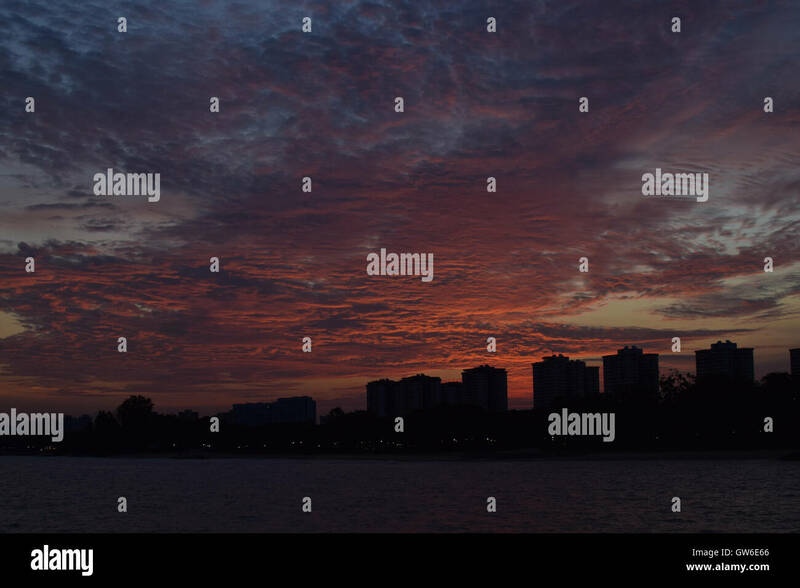 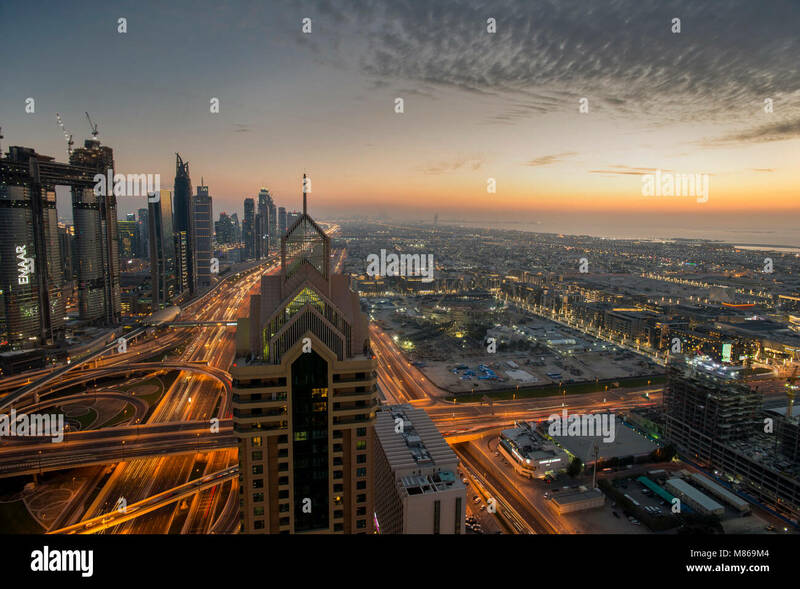 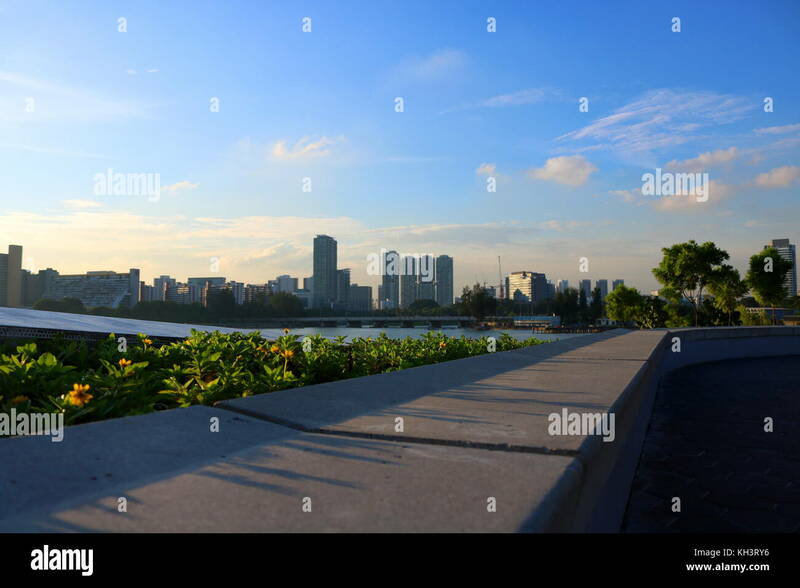 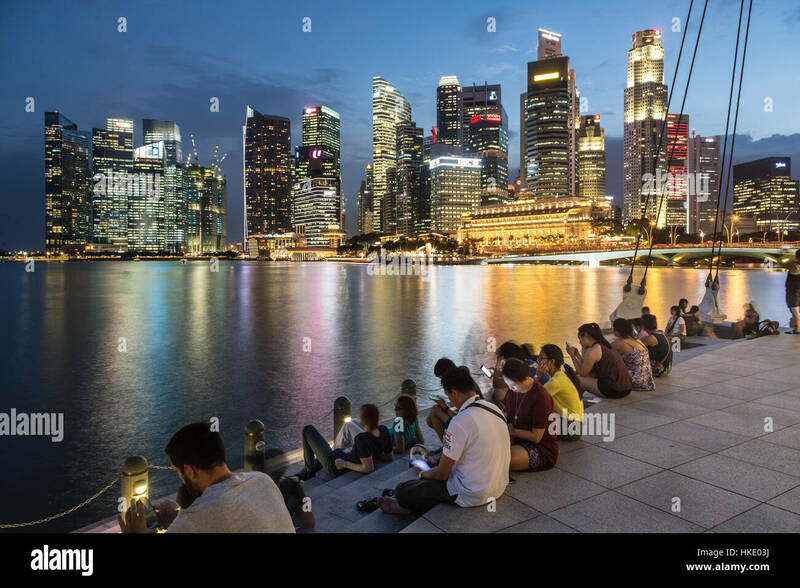 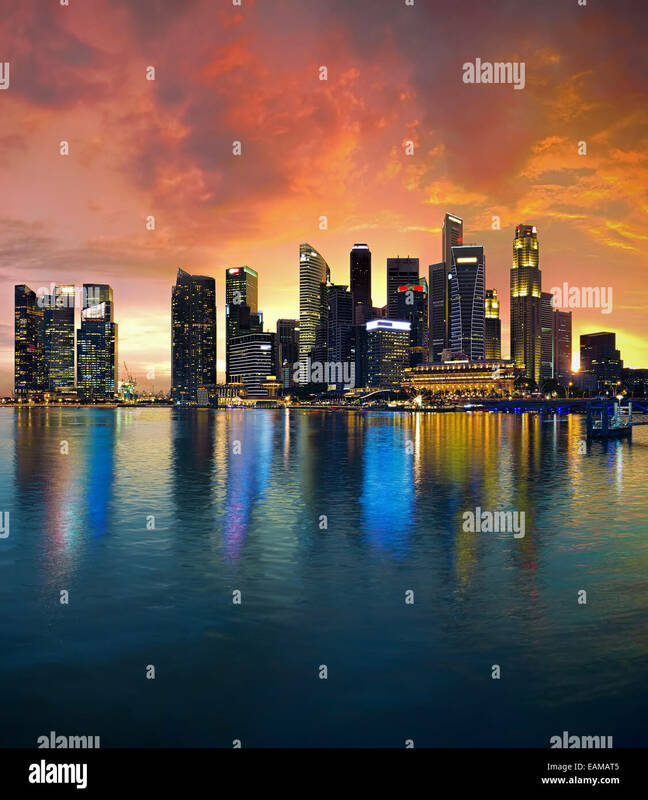 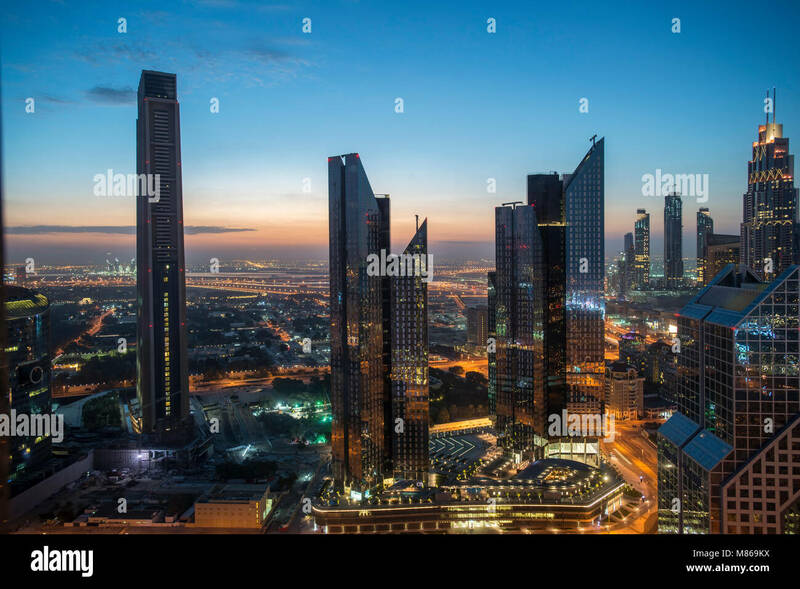 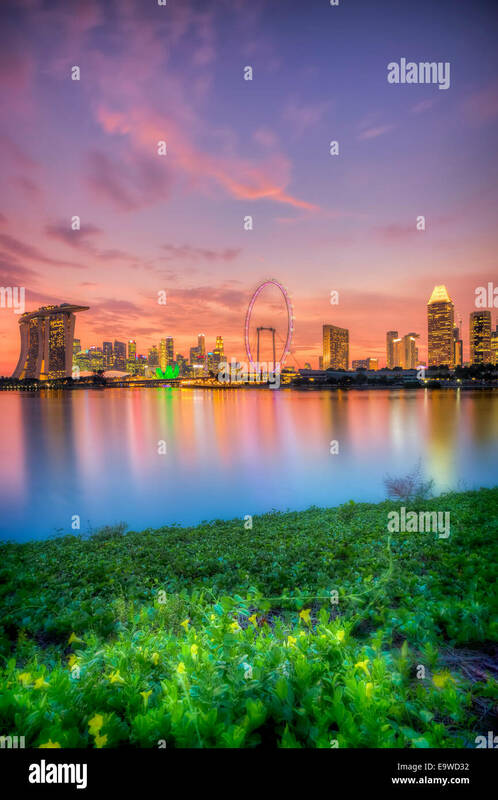 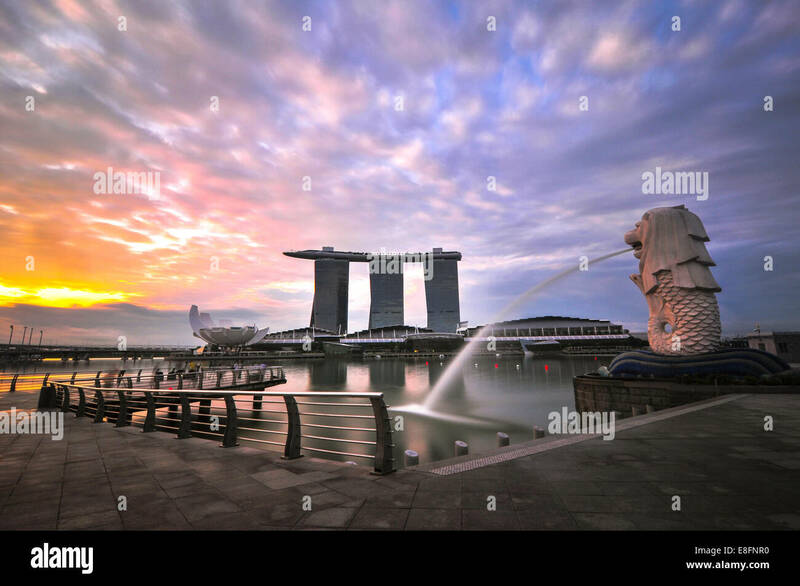 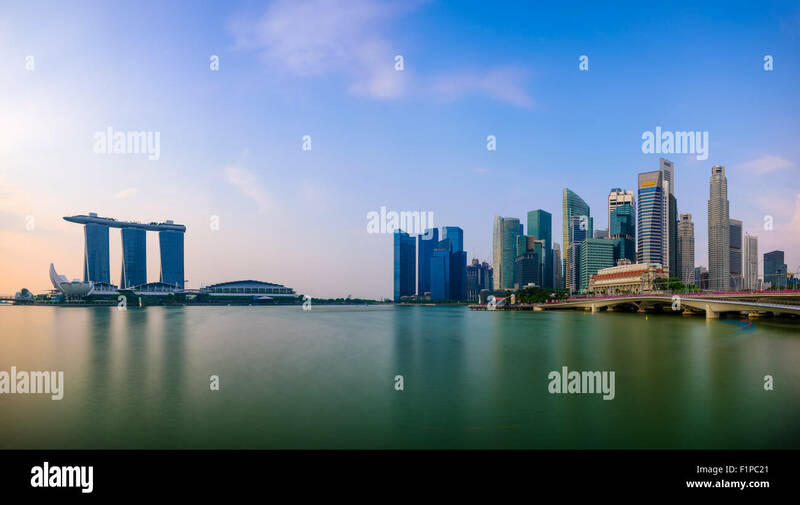 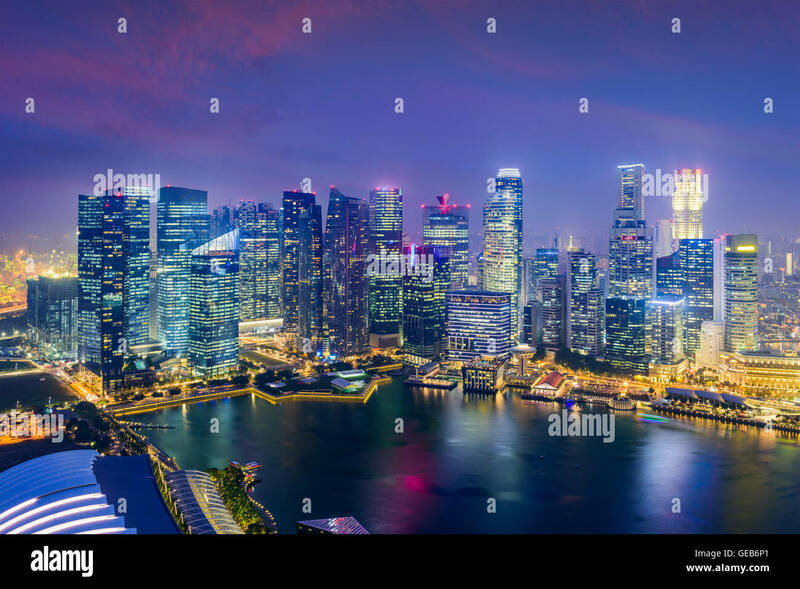 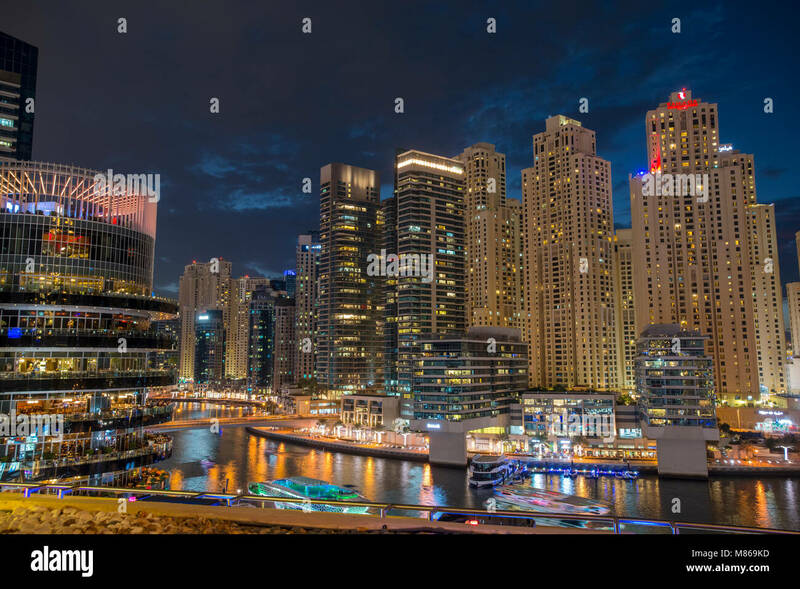 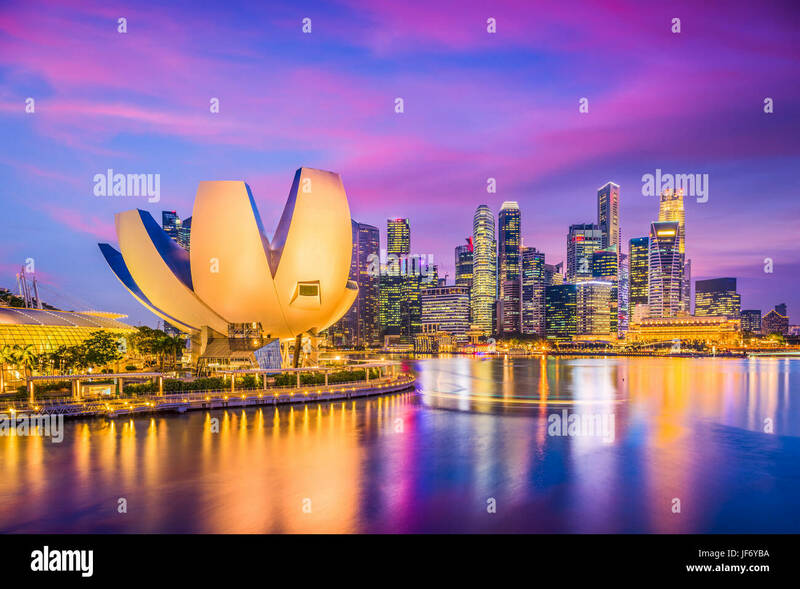 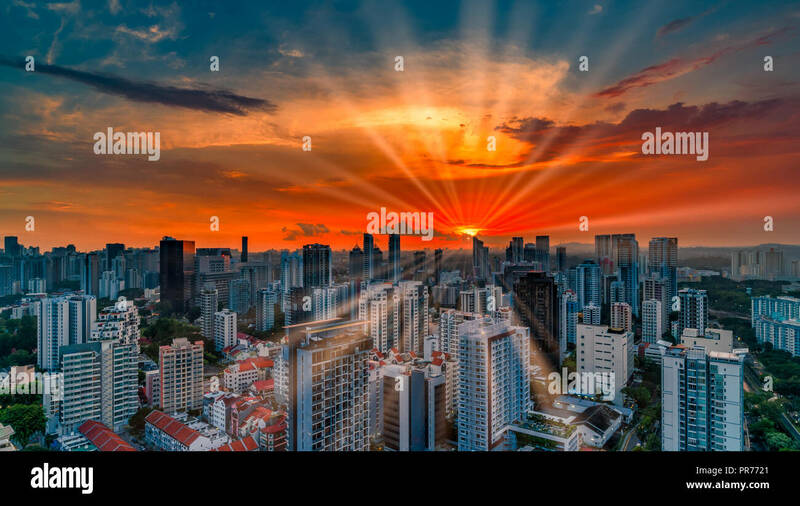 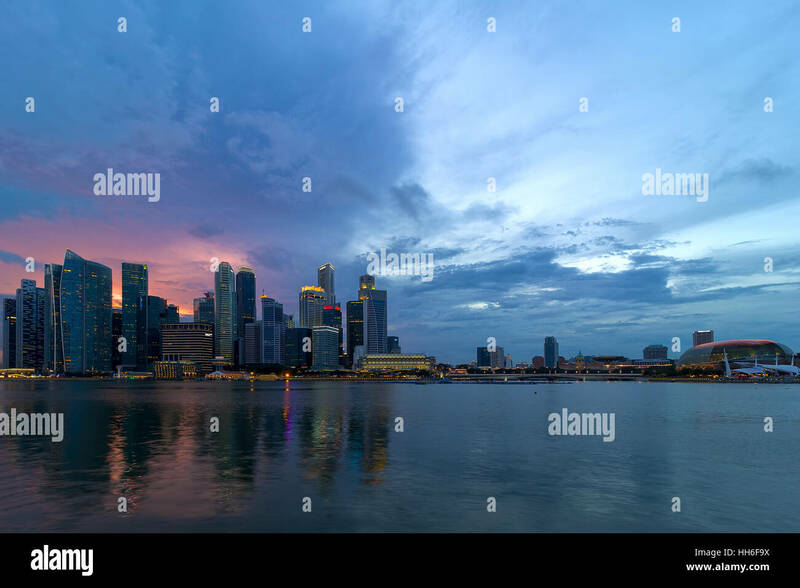 Singapore city skyline and view of Marina Bay at sunset in Singapore city. 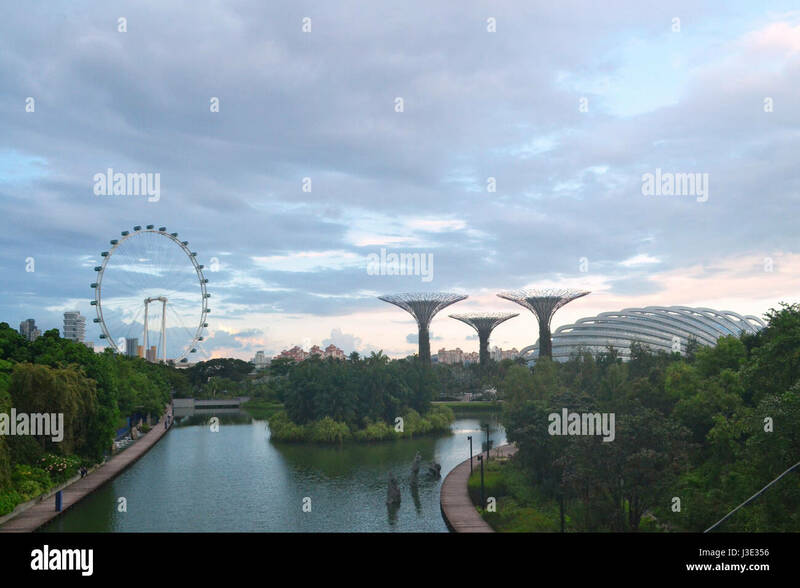 People in the Gardens by the Bay at sunset in Singapore. 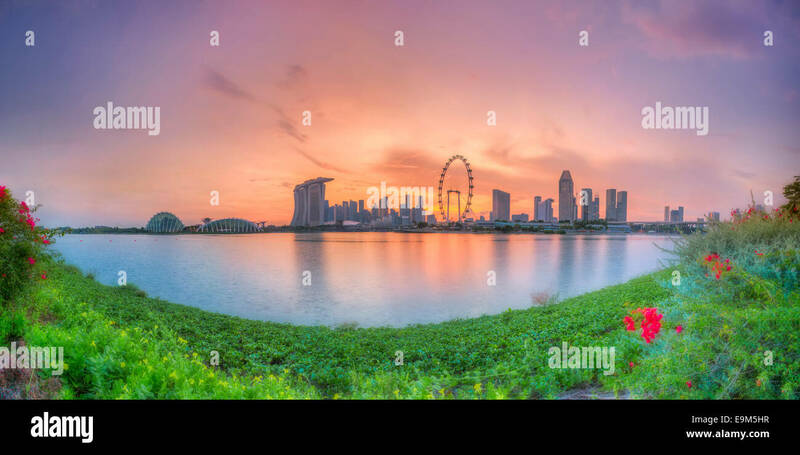 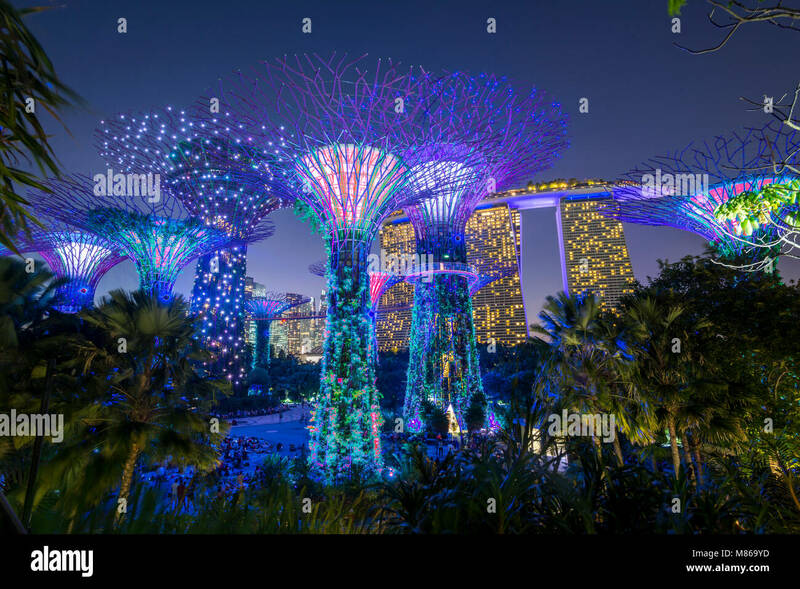 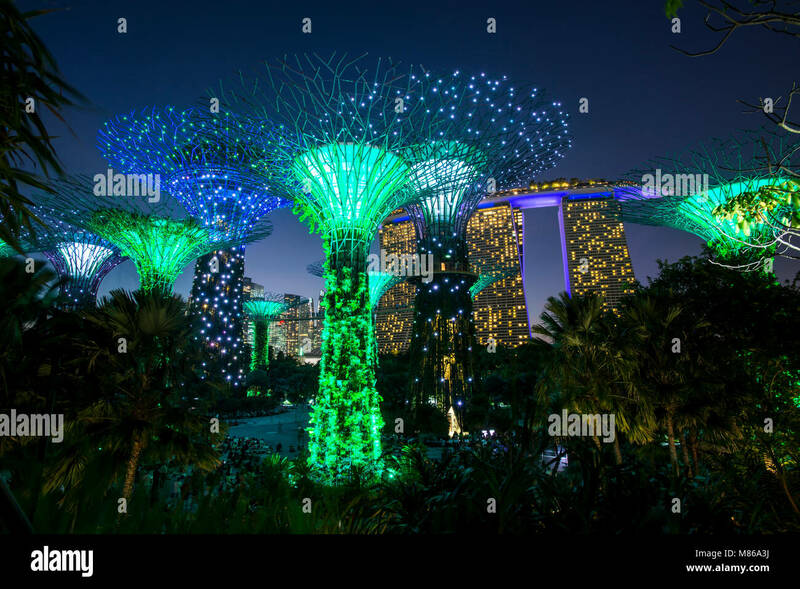 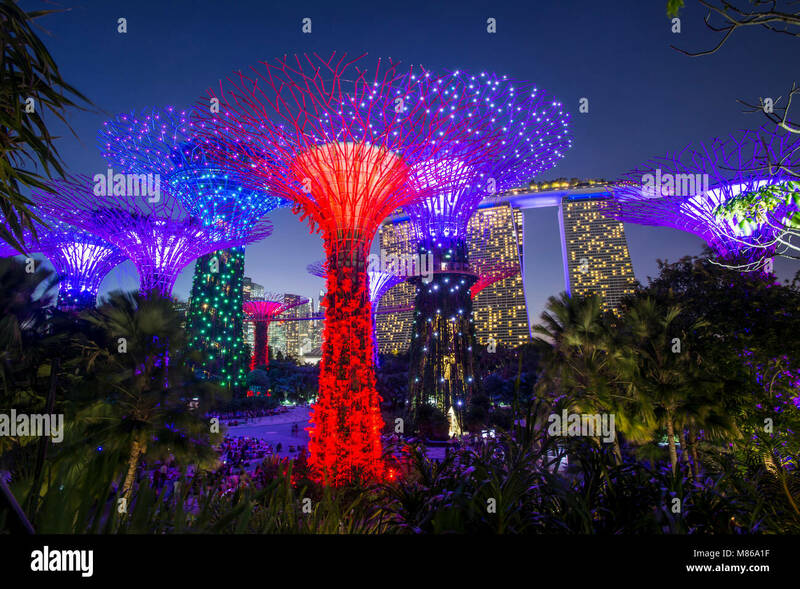 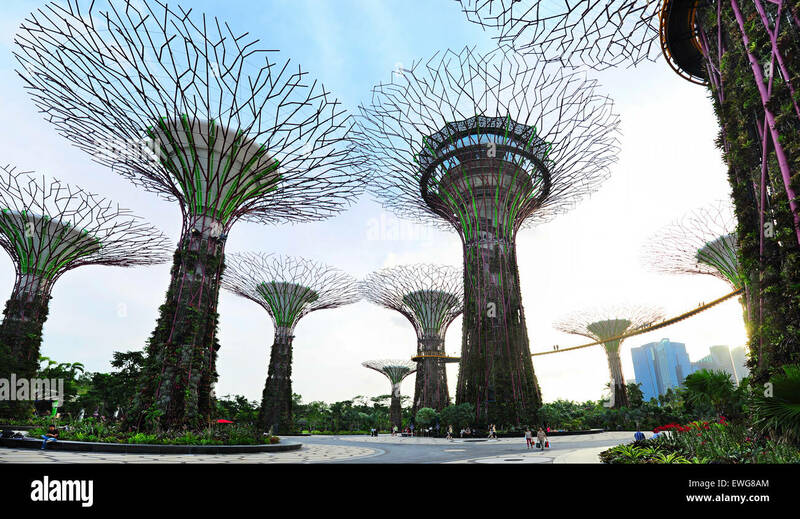 Panoramic day view of Gardens by the bay at sunset, in Singapore. 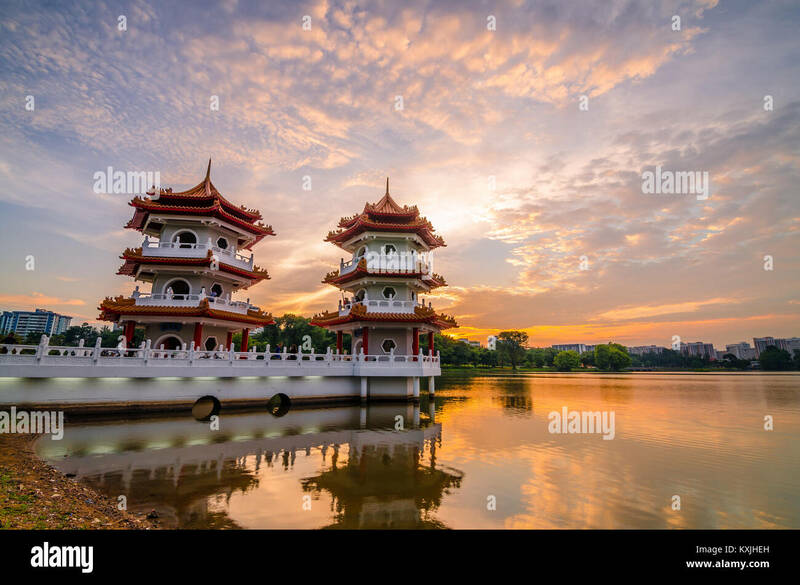 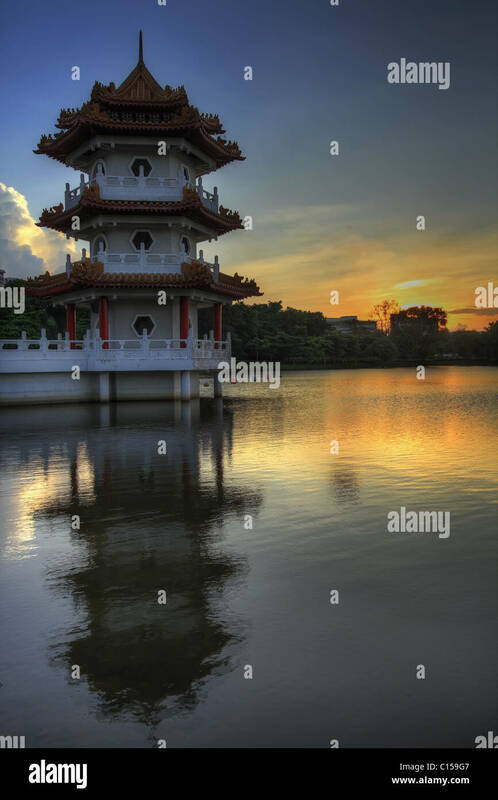 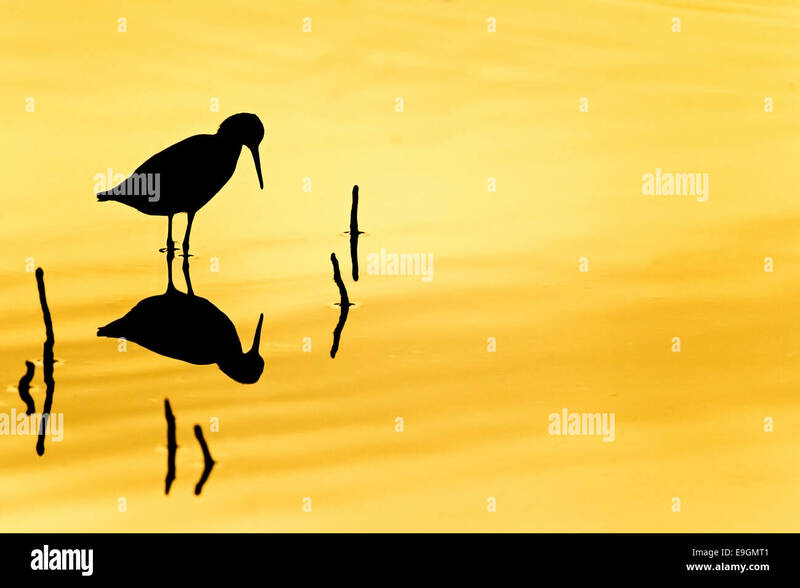 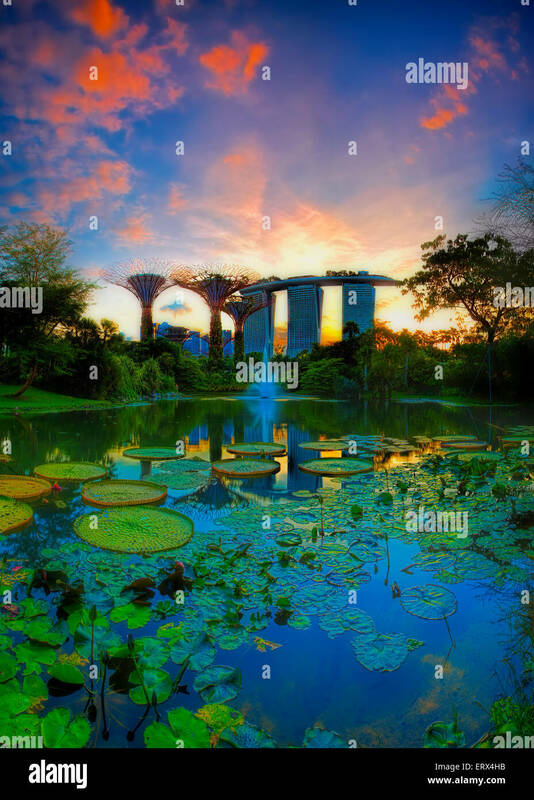 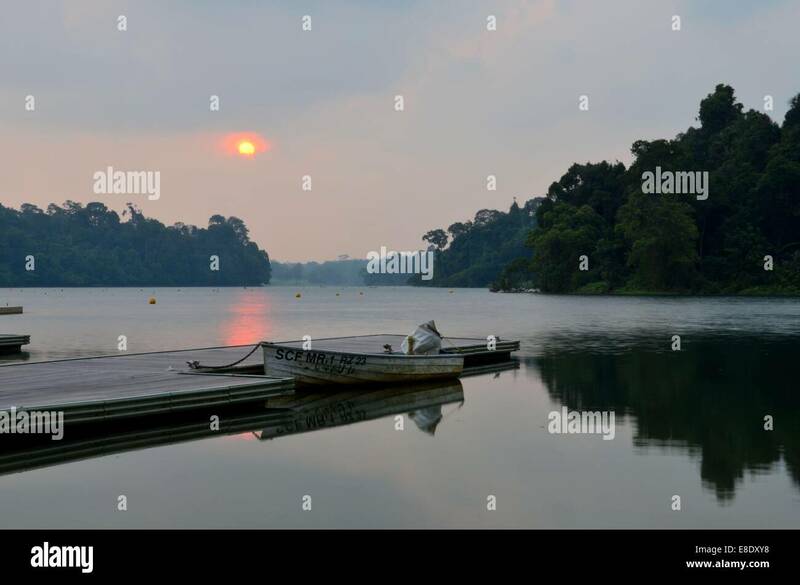 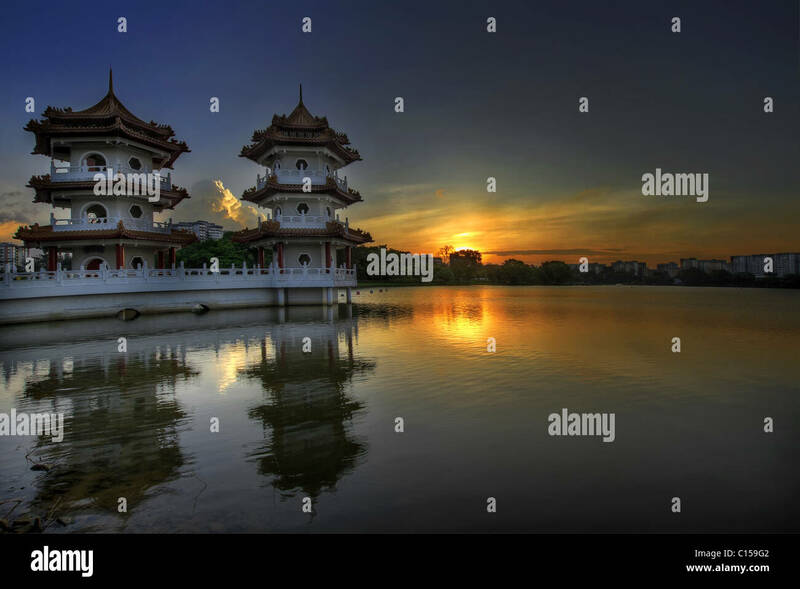 Beautiful sunset at Singapore Chinese Garden, a public park in Jurong East, Singapore. 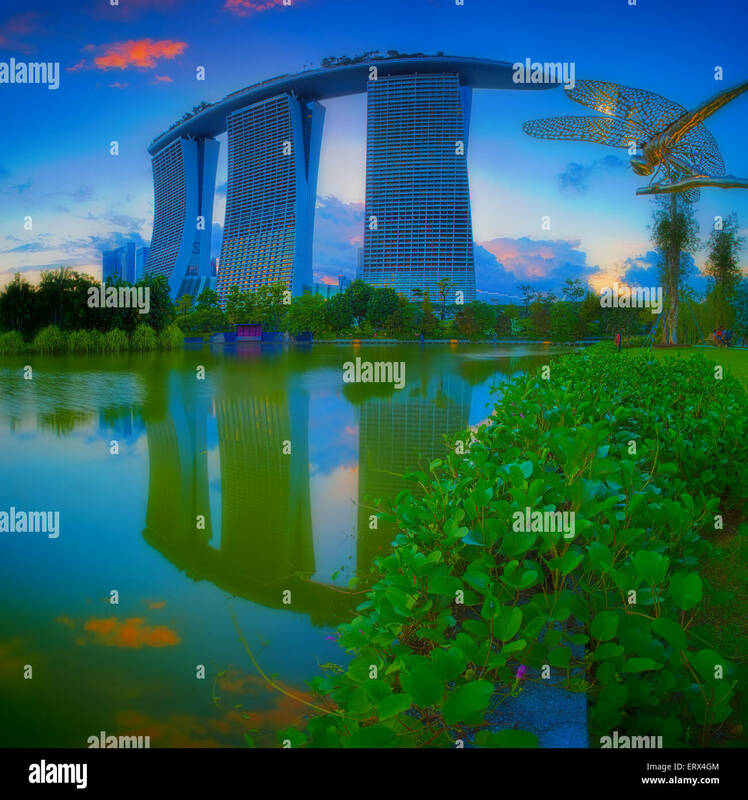 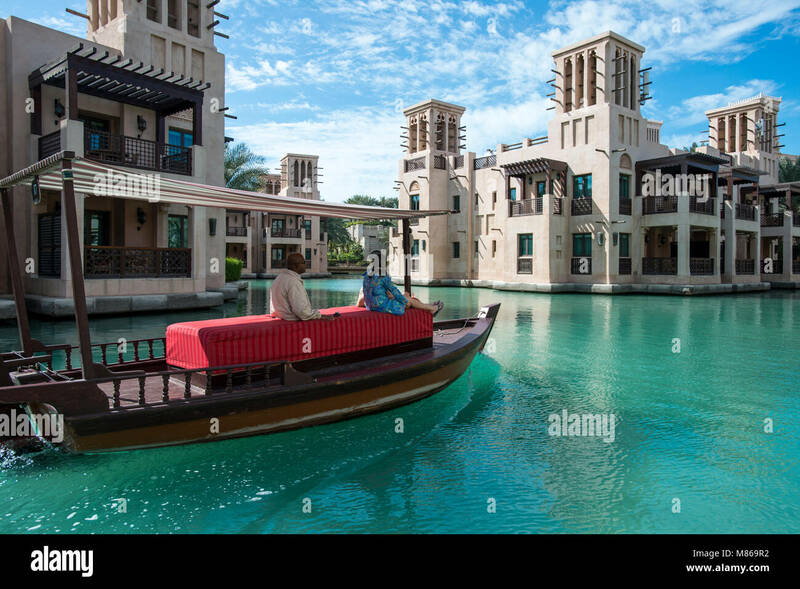 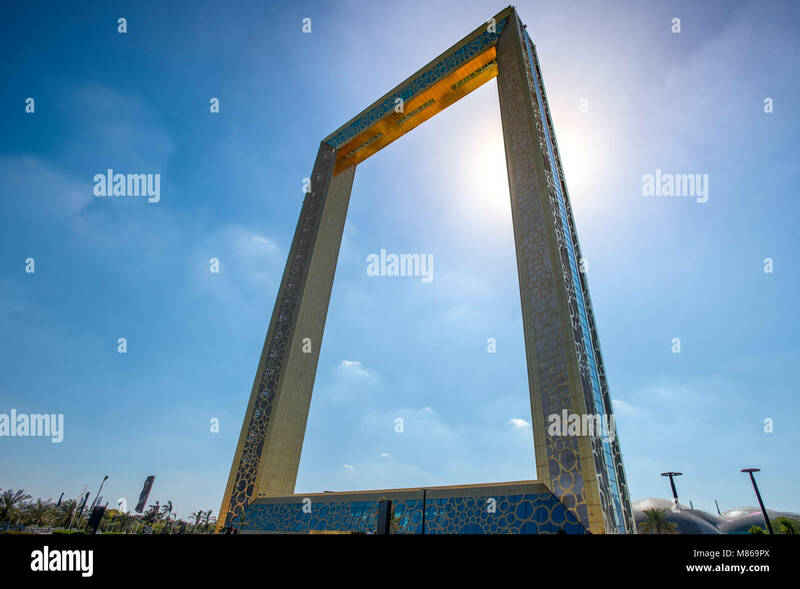 Designed by an architect from Taiwan. 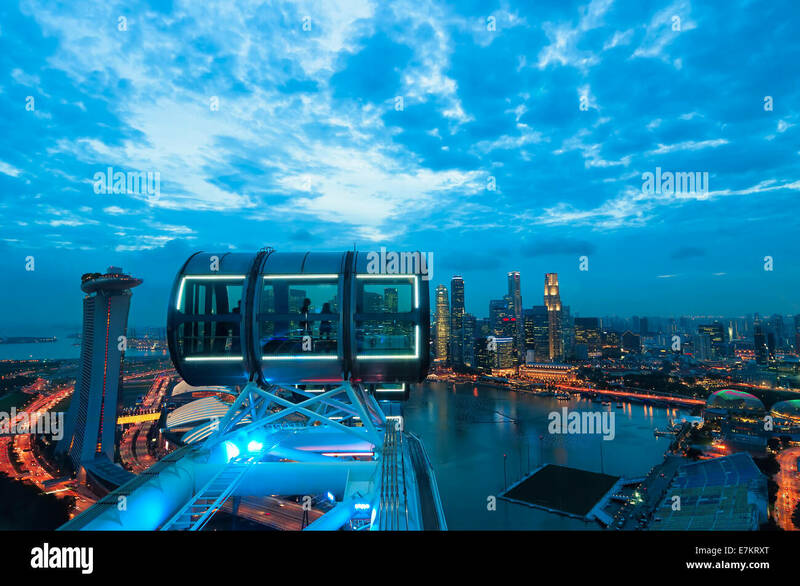 Looking out over Singapore at sunset from the Singapore Flyer.